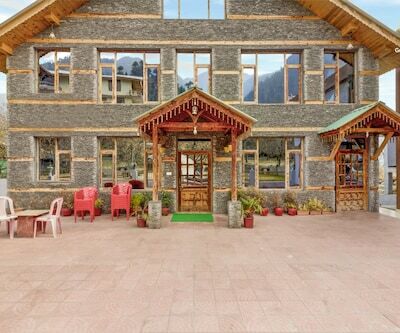 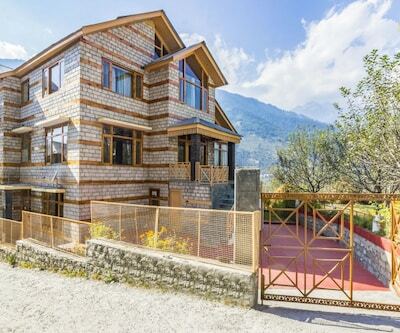 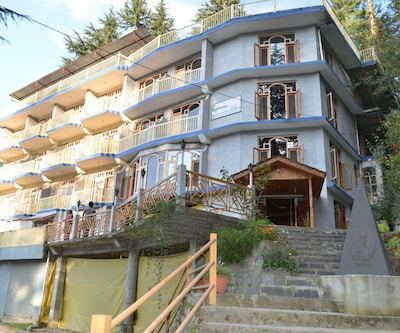 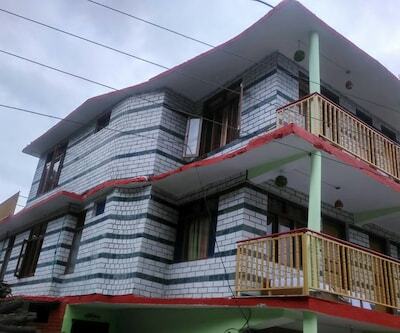 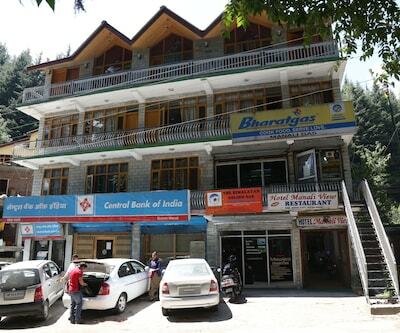 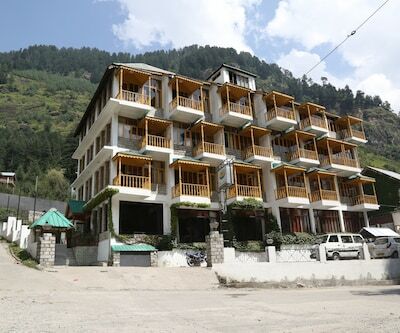 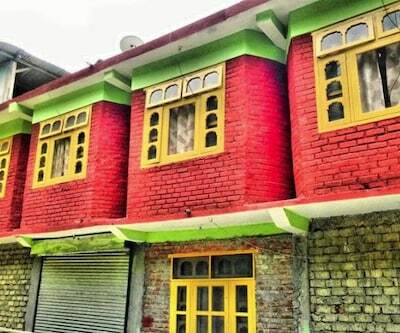 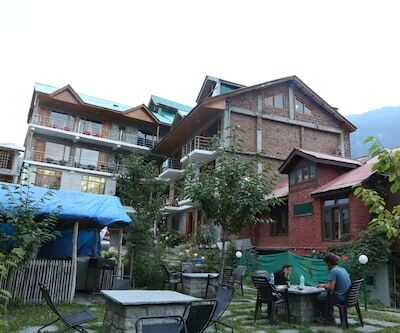 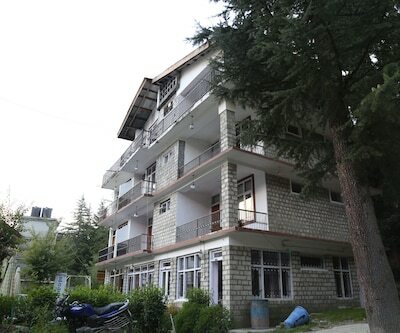 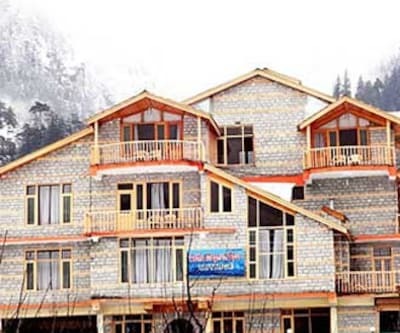 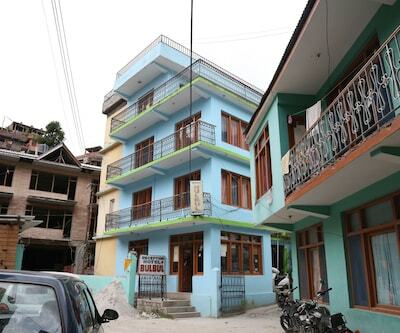 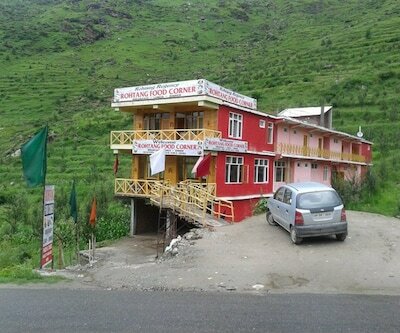 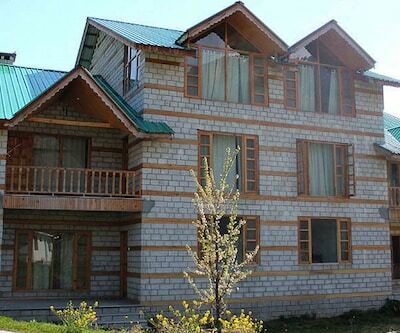 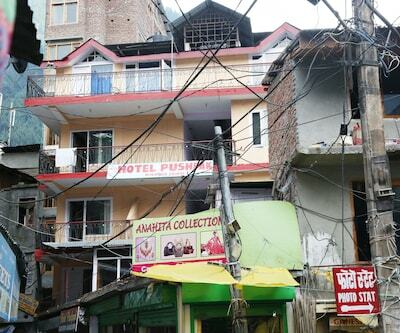 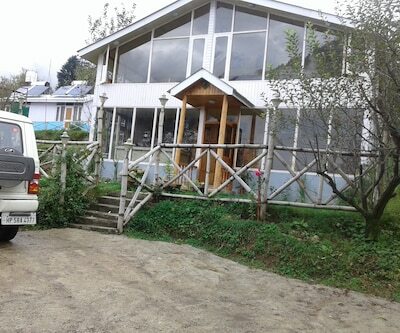 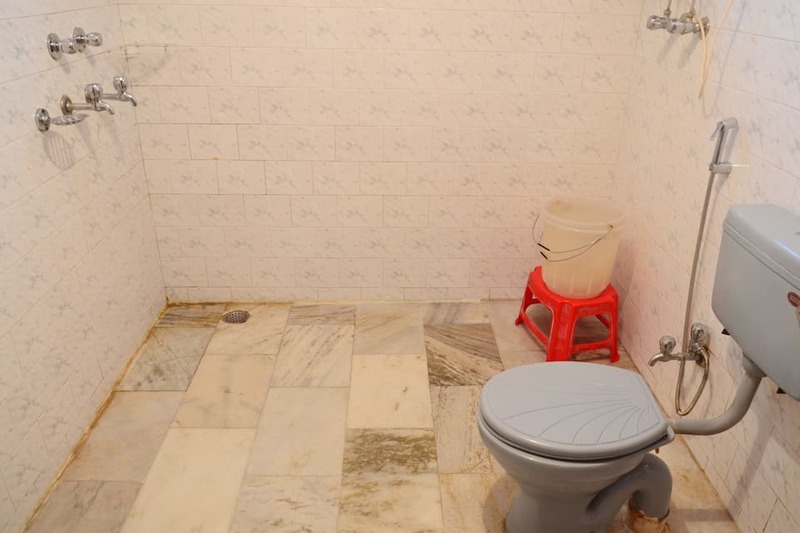 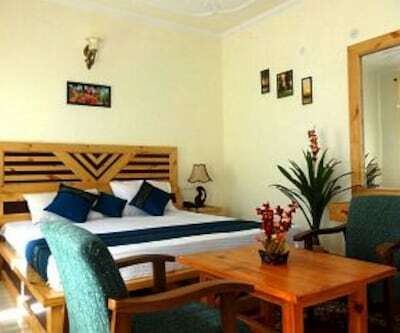 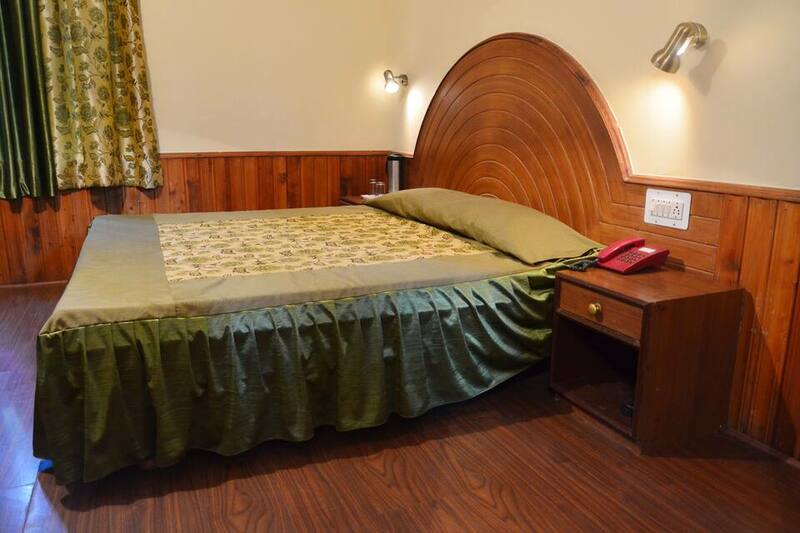 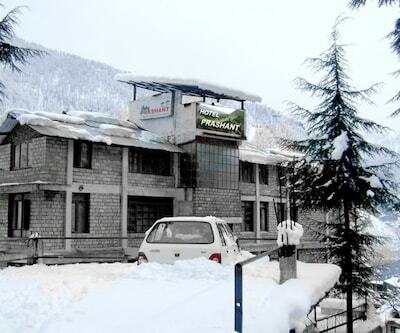 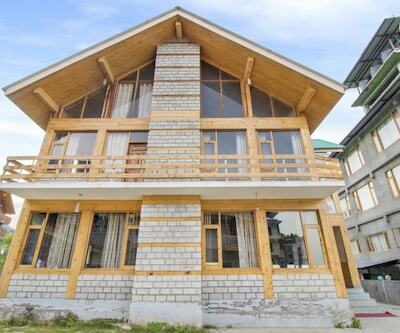 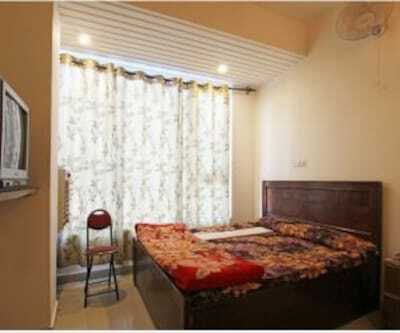 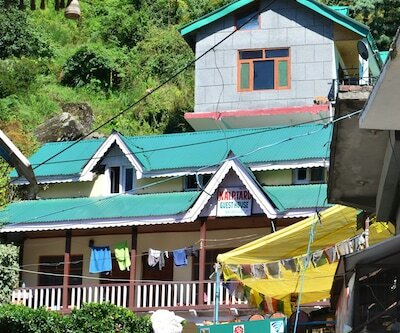 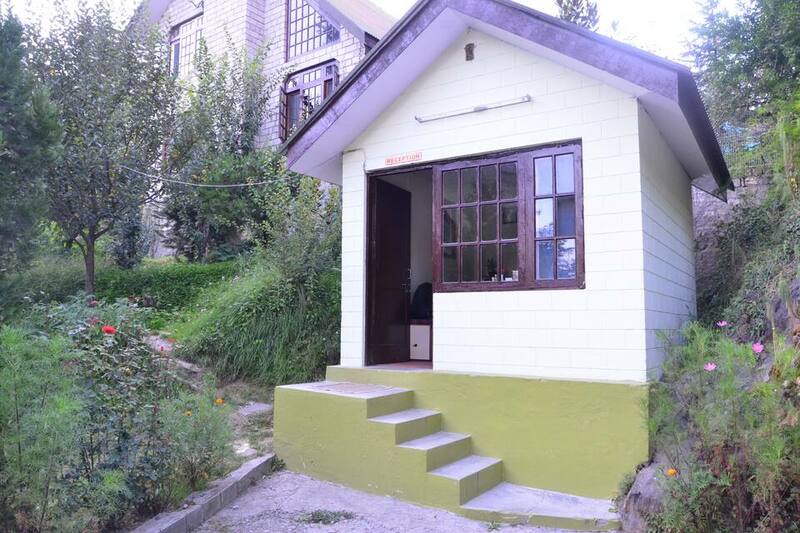 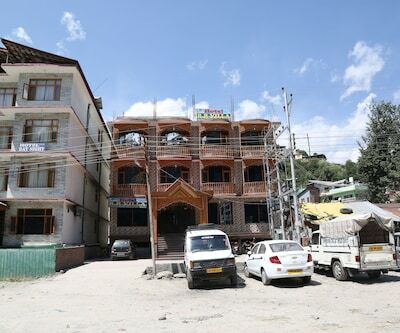 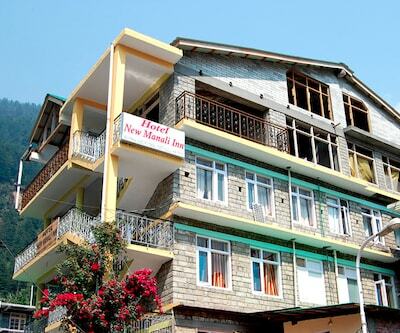 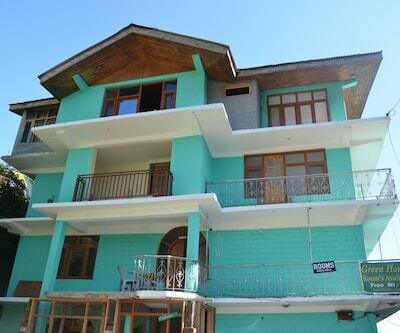 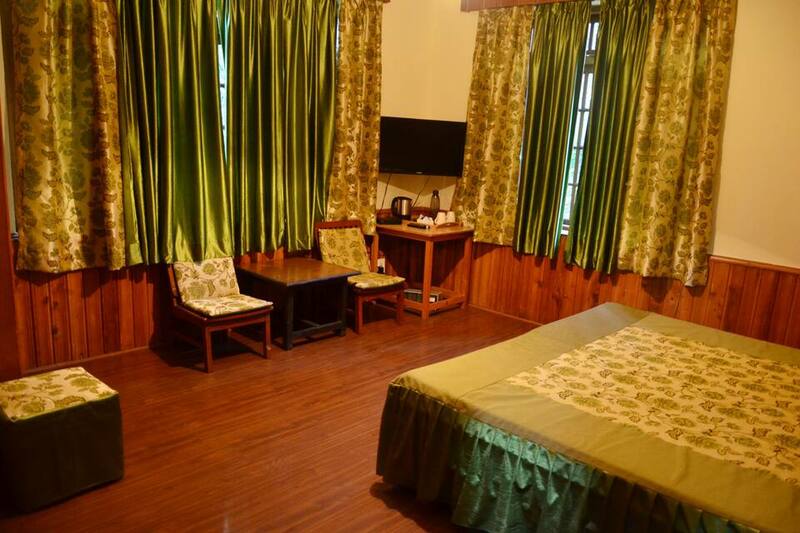 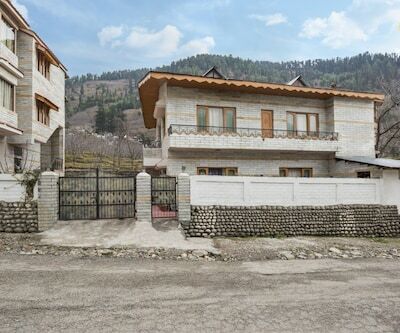 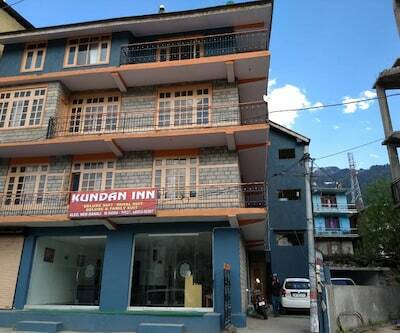 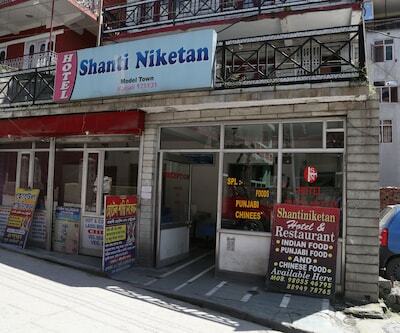 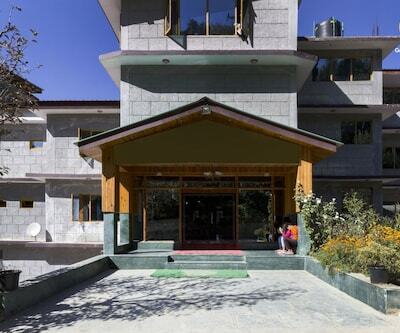 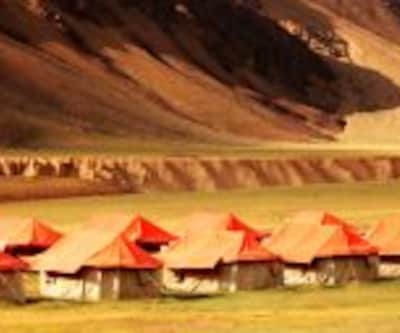 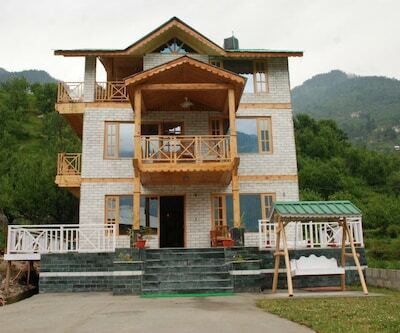 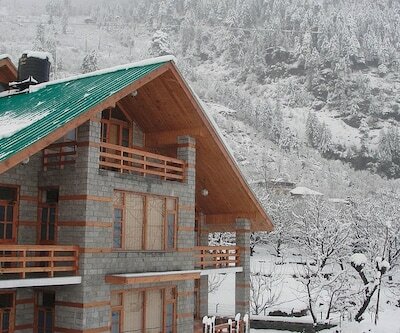 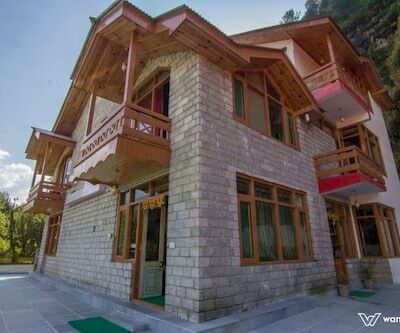 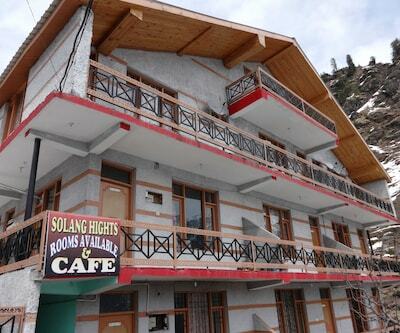 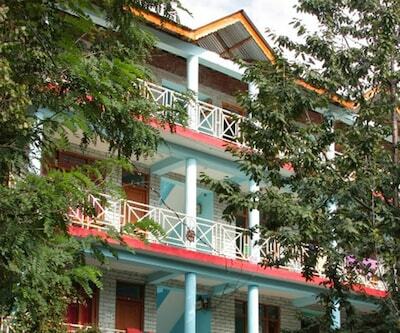 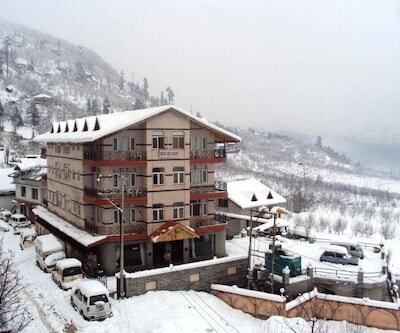 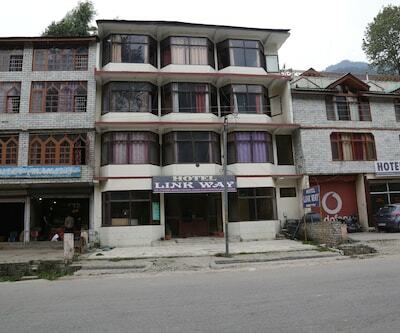 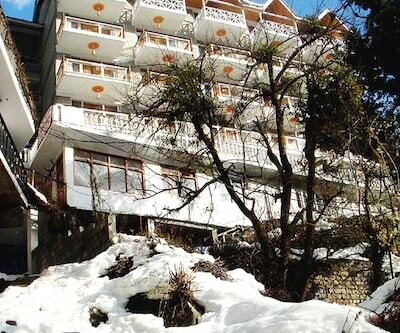 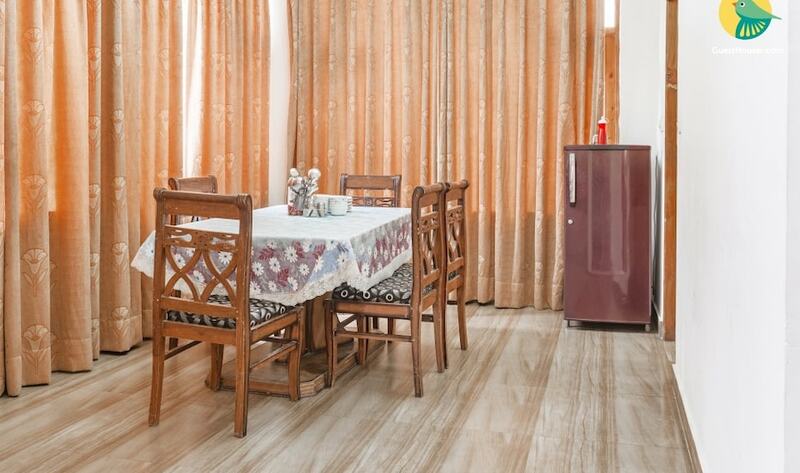 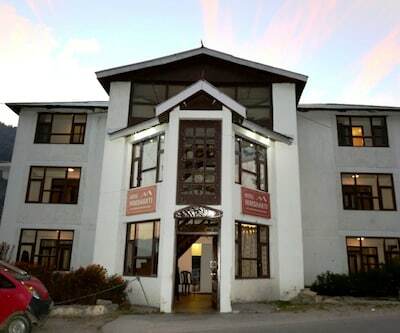 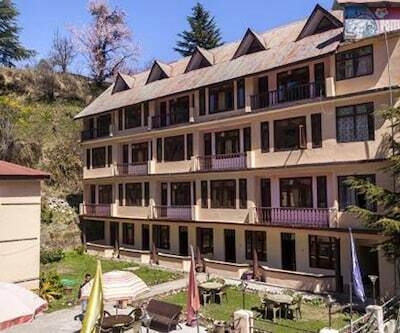 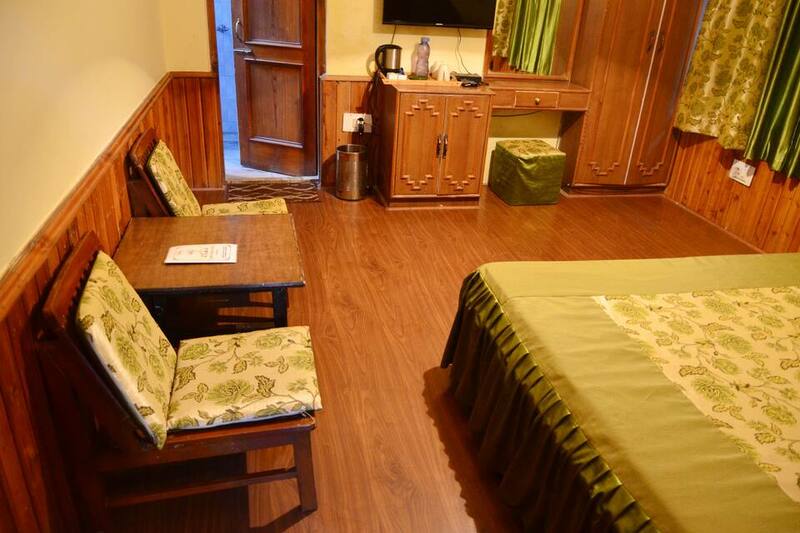 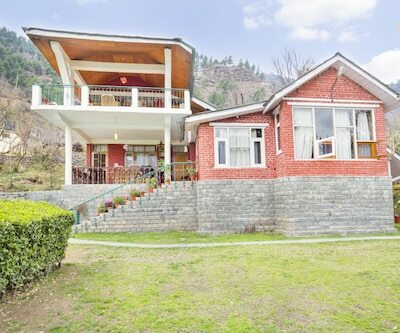 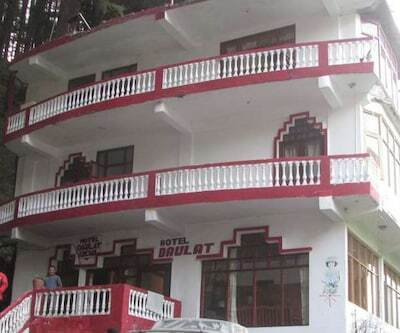 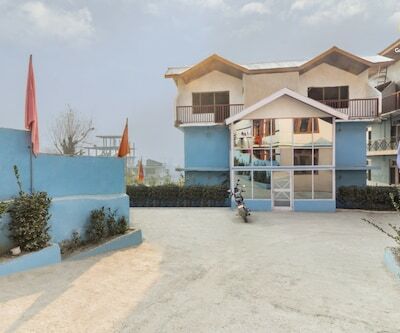 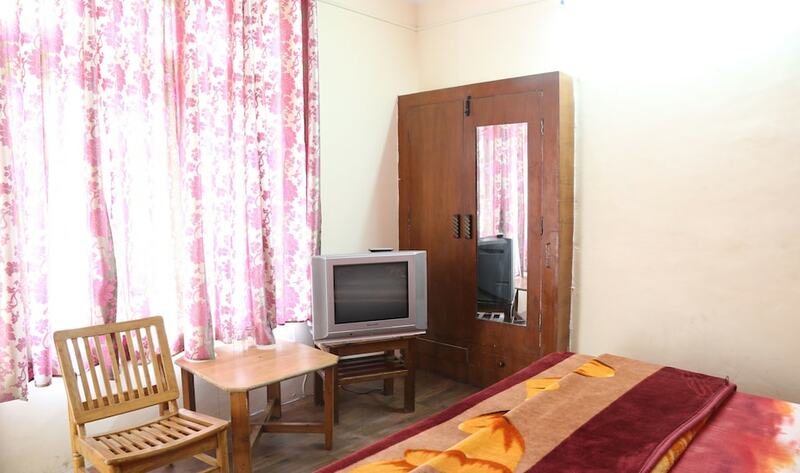 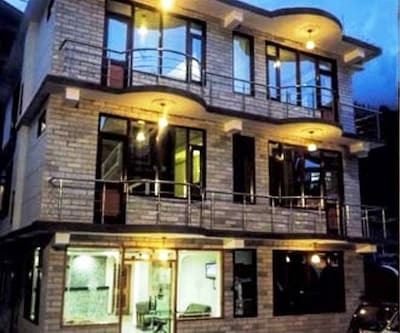 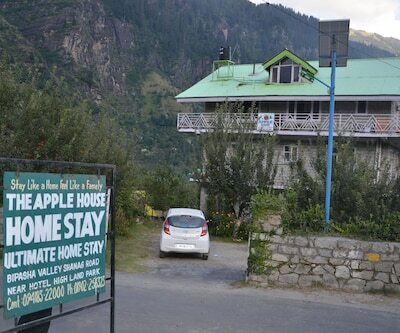 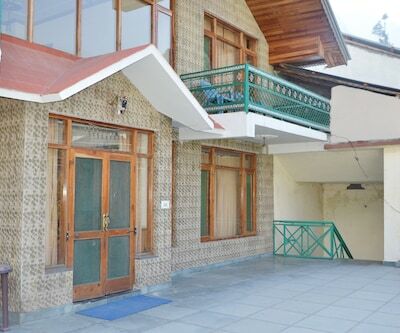 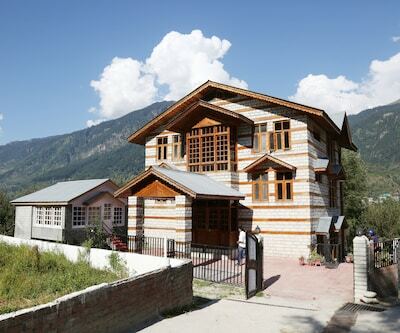 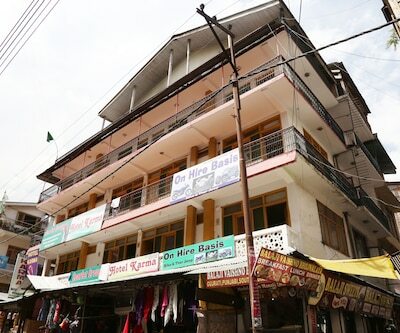 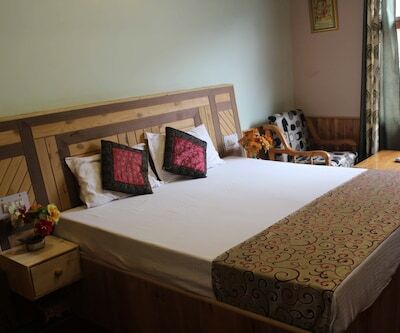 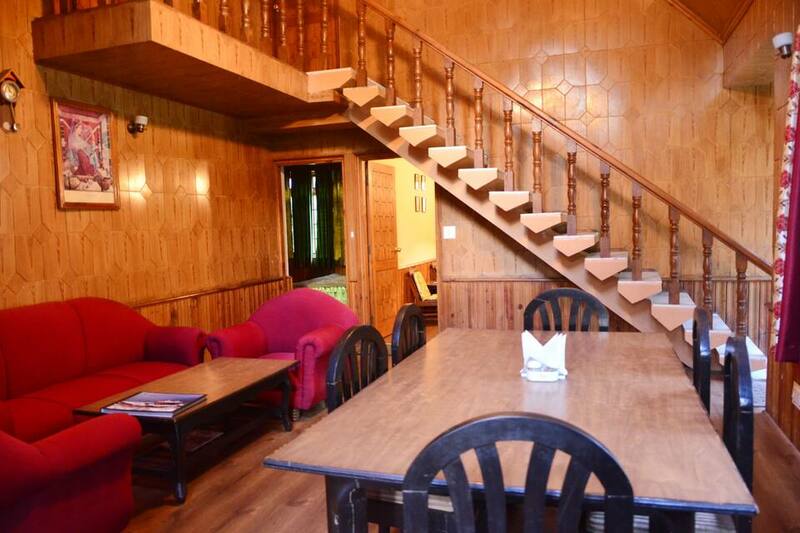 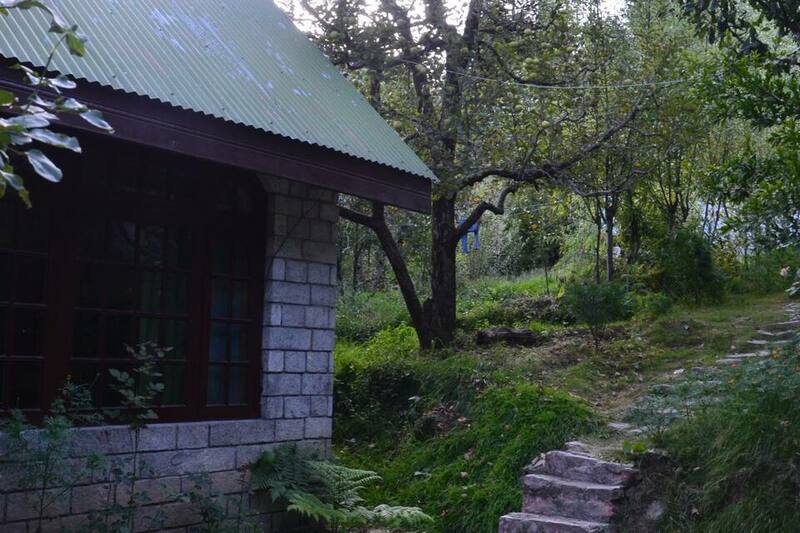 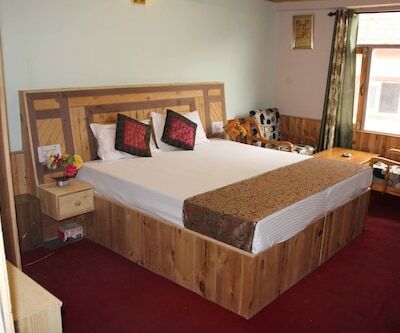 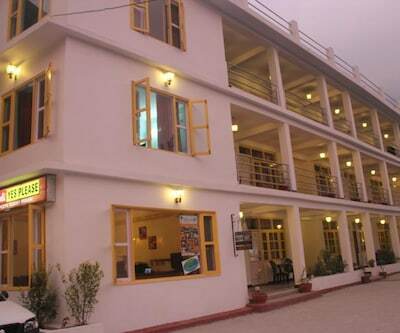 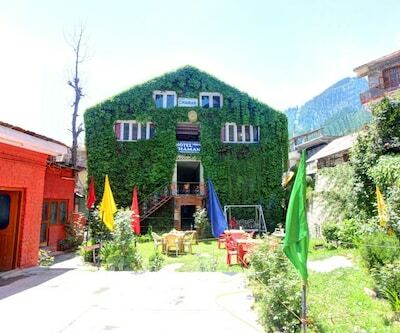 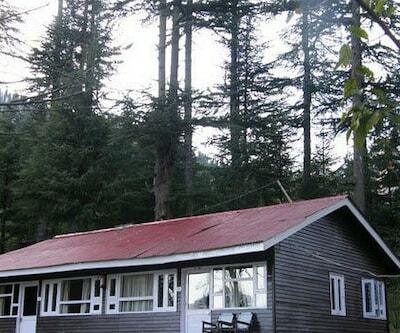 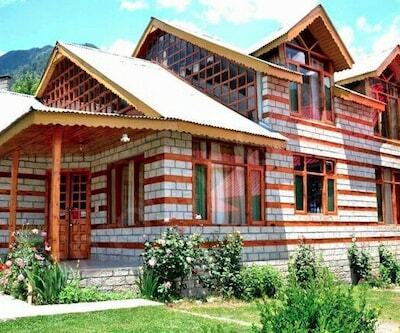 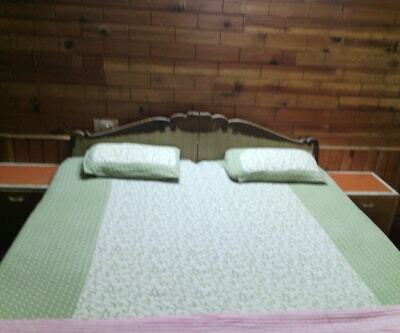 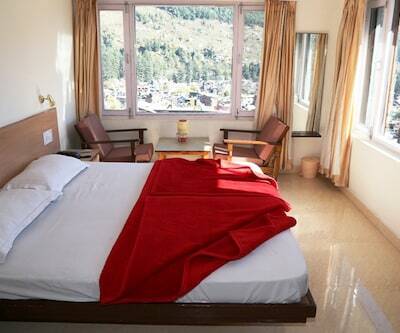 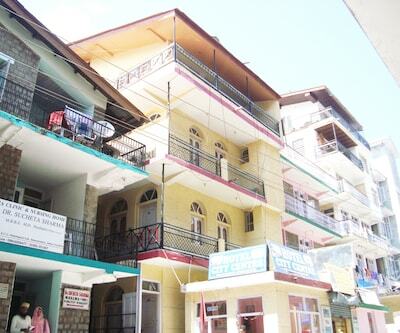 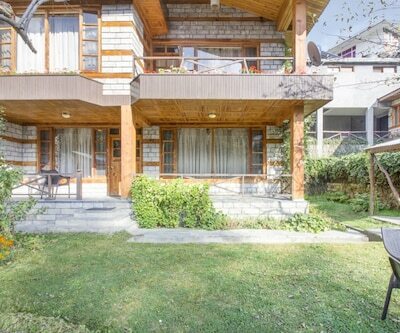 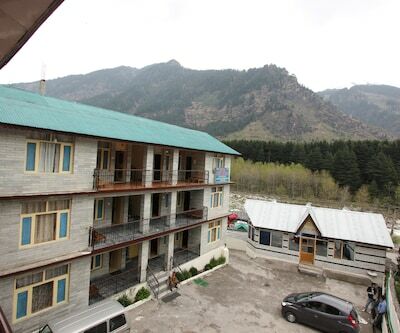 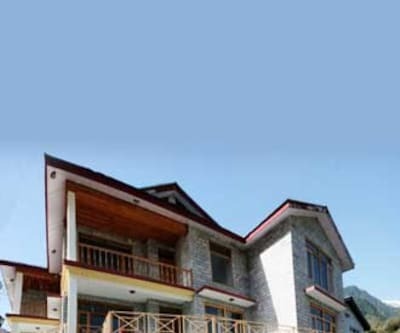 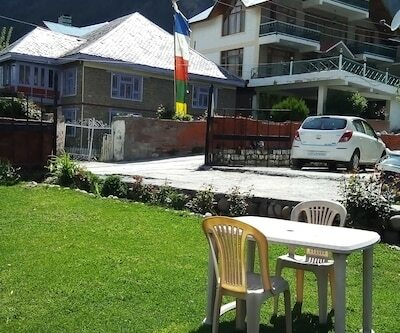 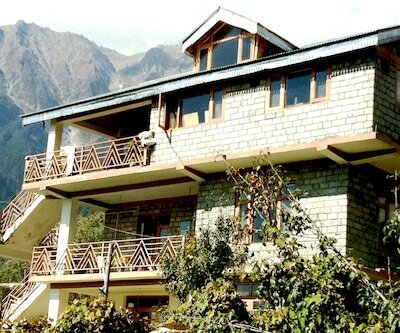 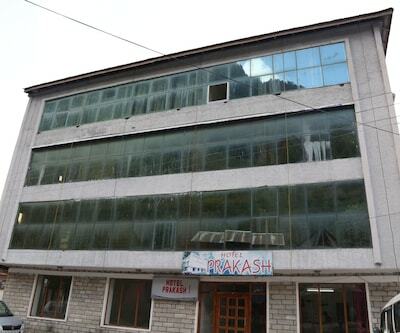 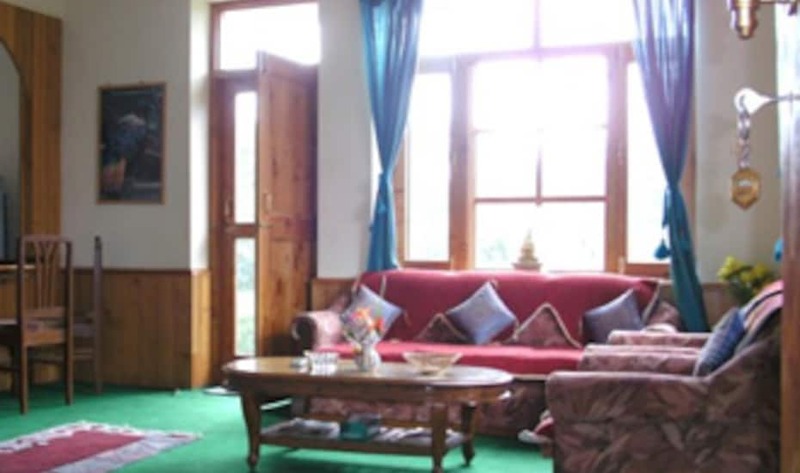 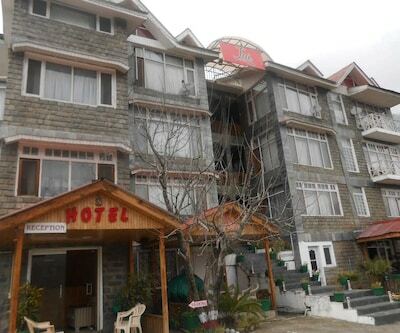 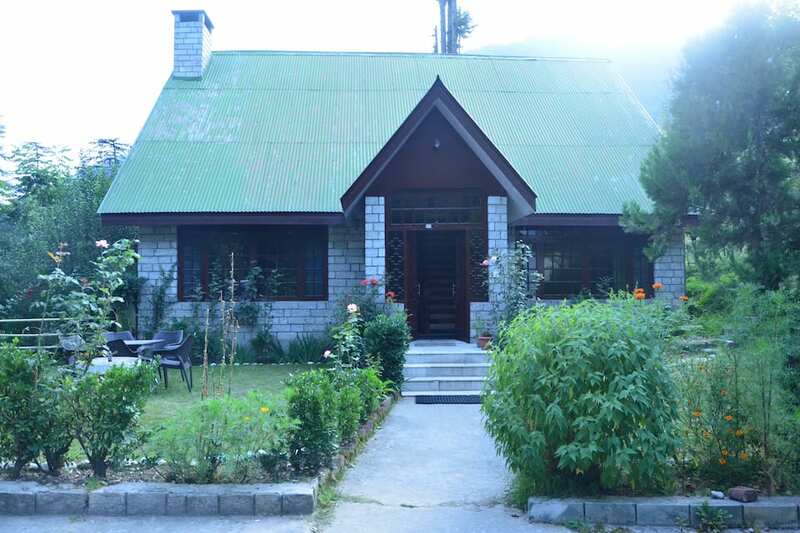 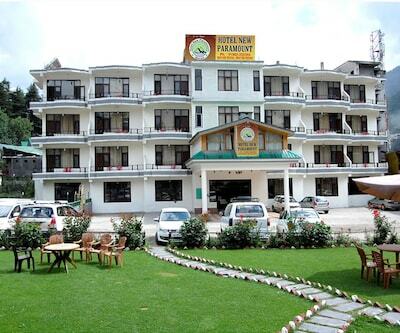 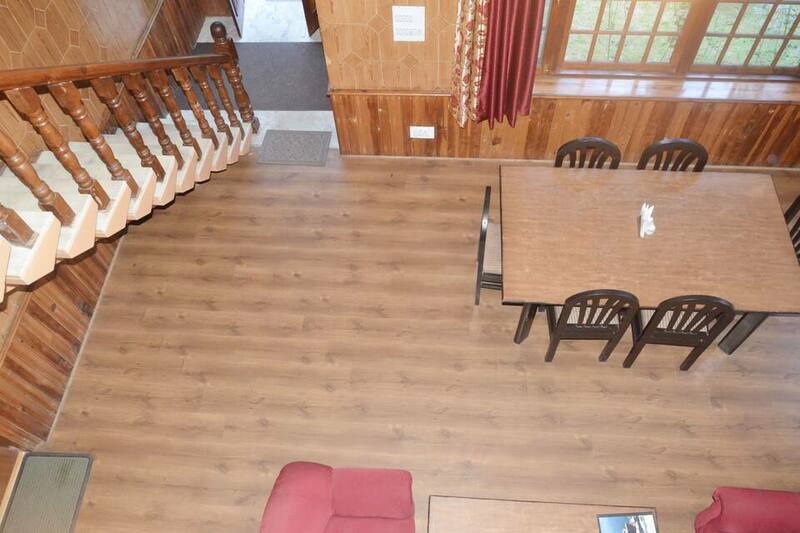 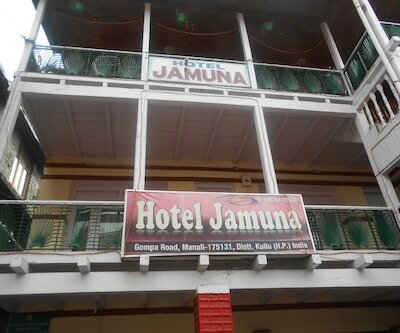 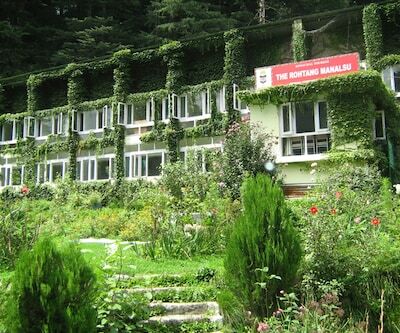 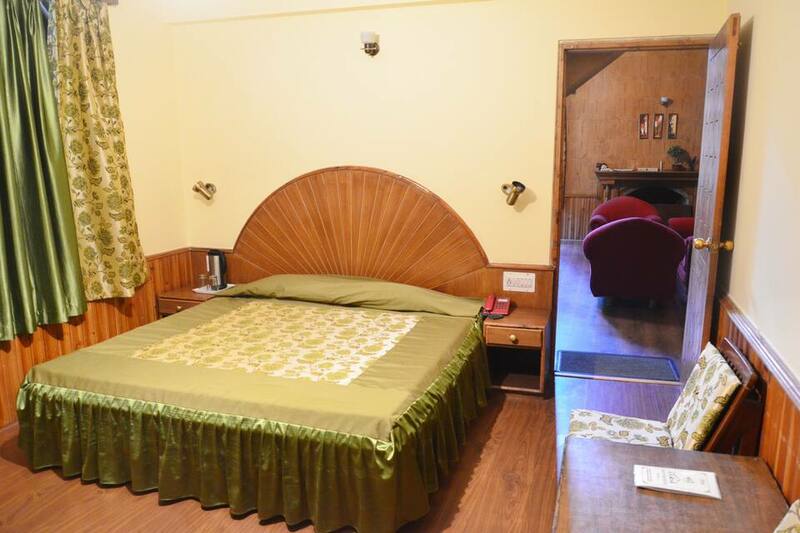 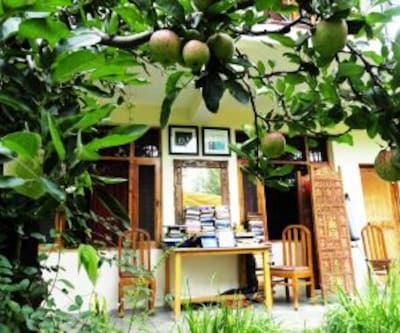 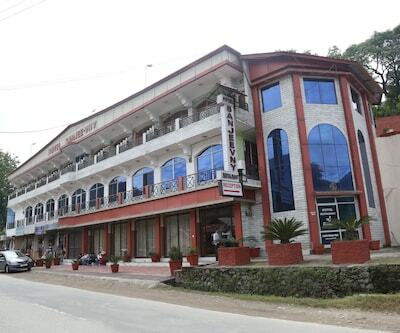 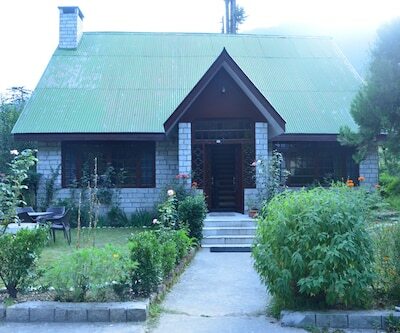 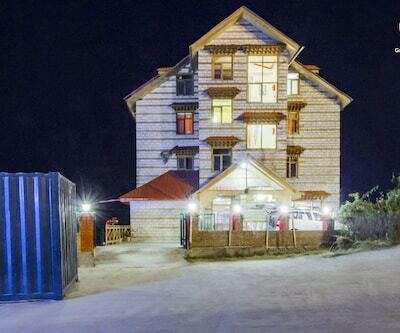 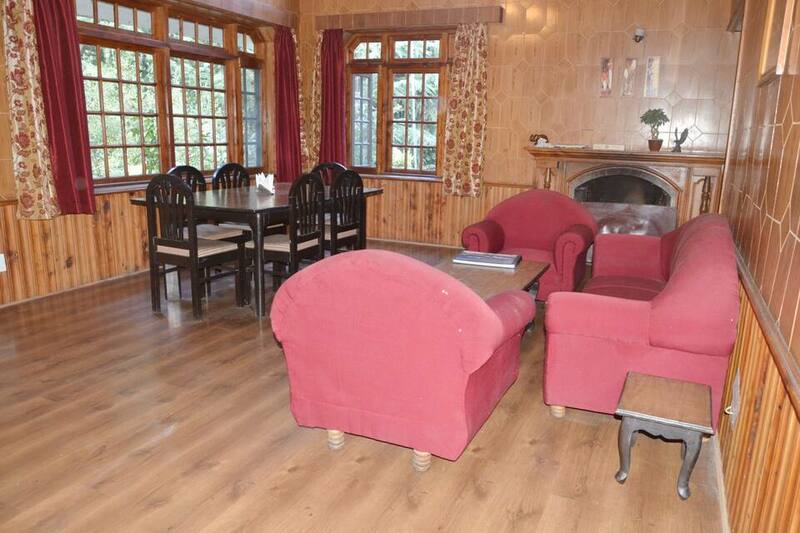 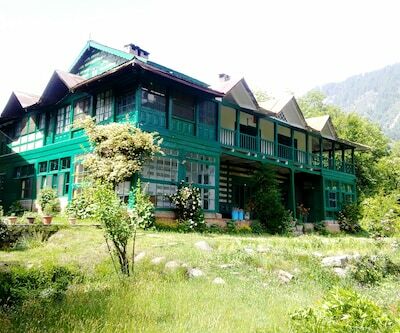 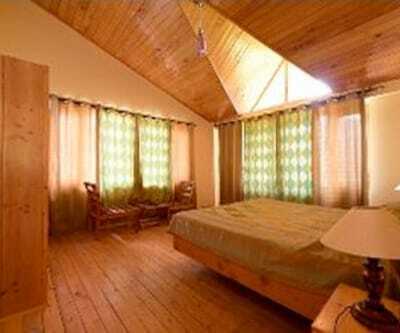 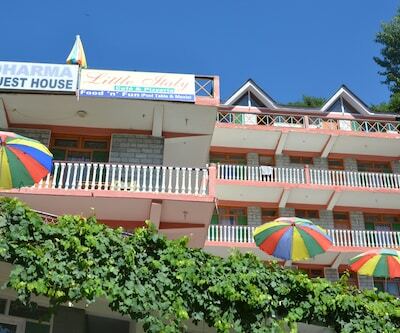 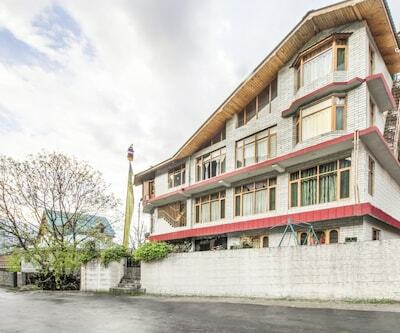 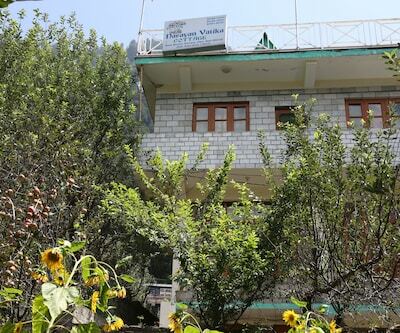 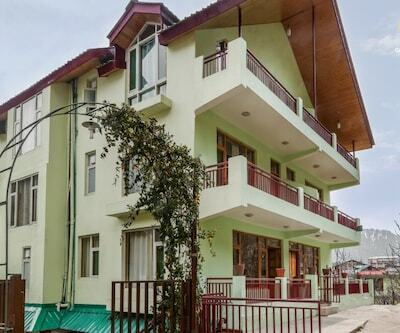 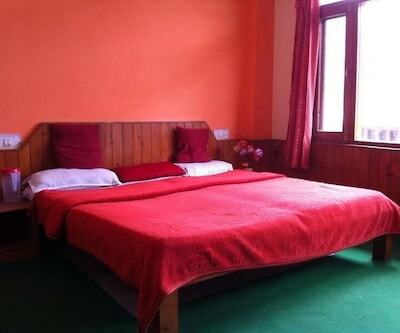 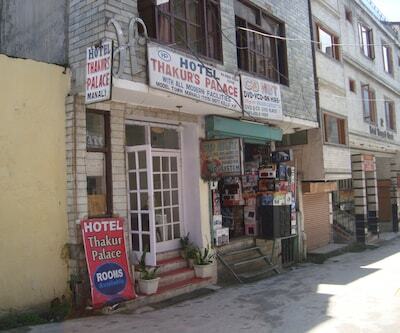 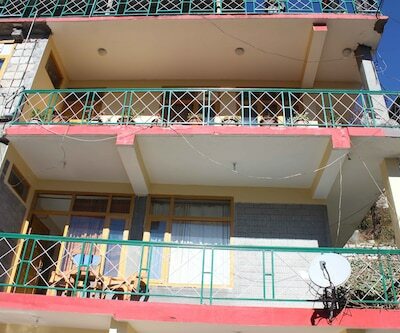 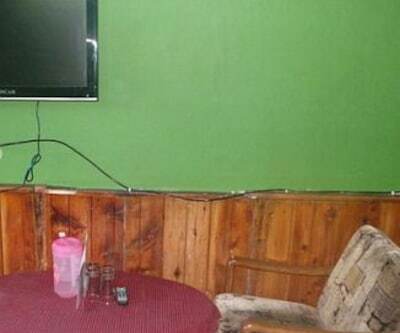 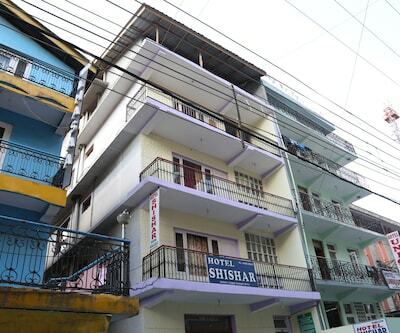 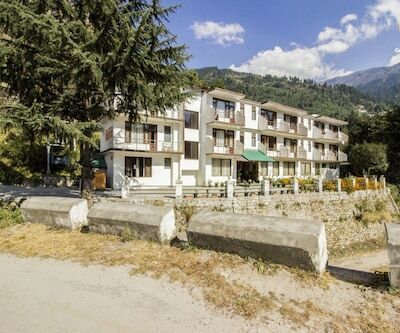 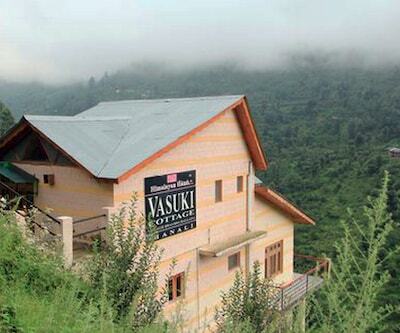 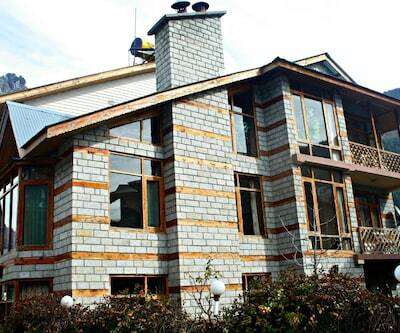 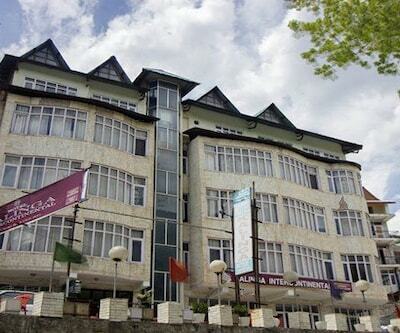 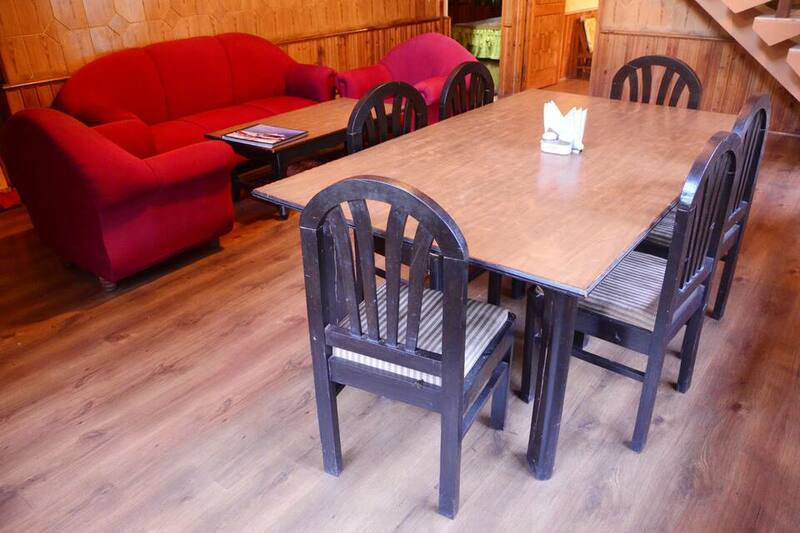 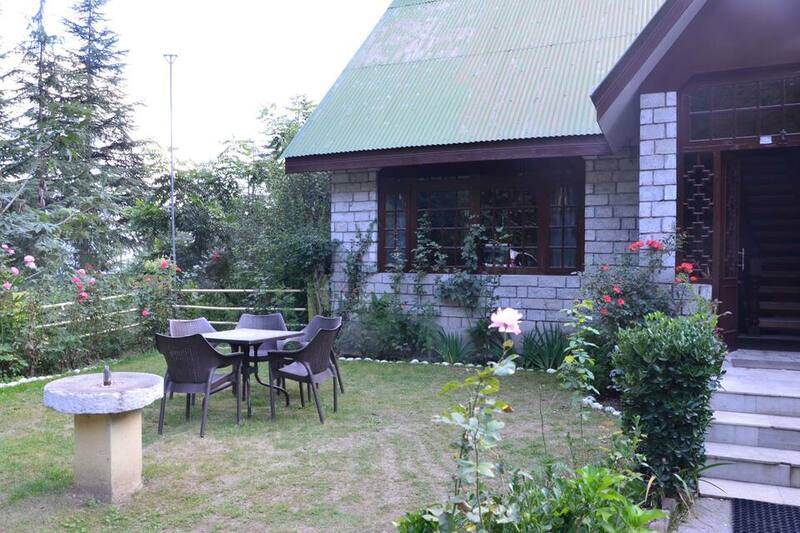 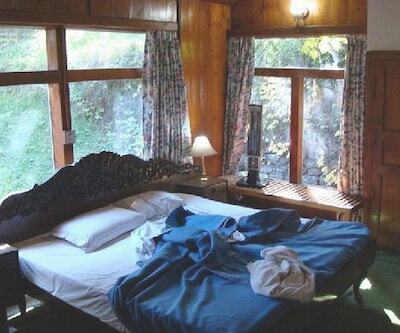 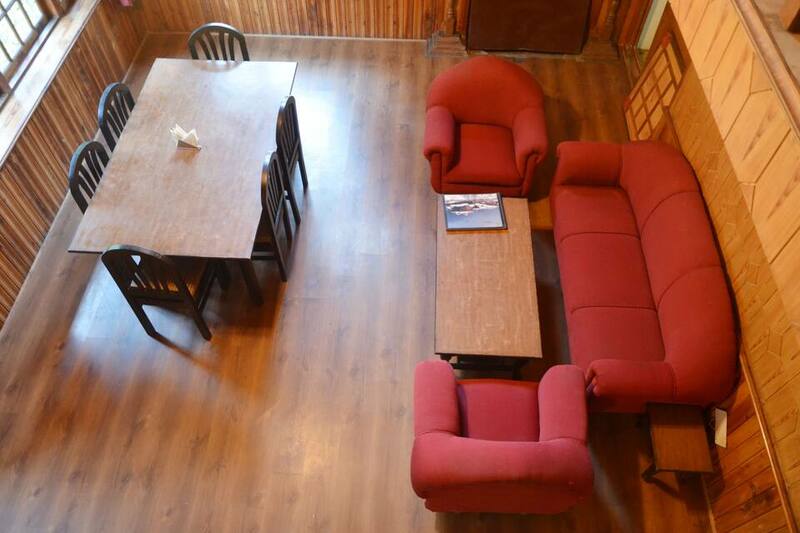 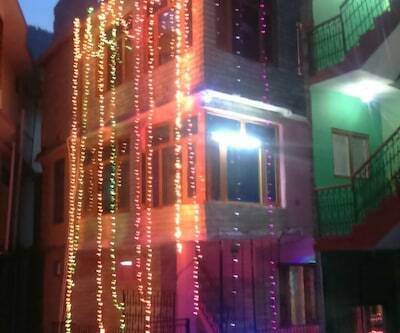 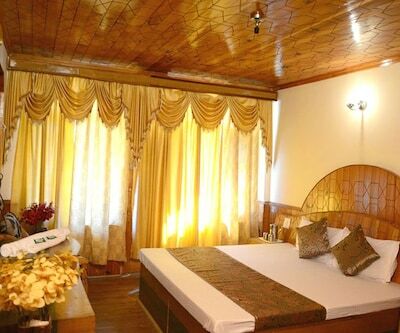 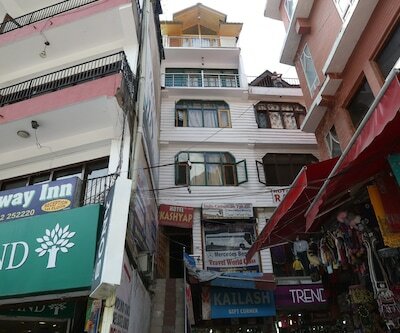 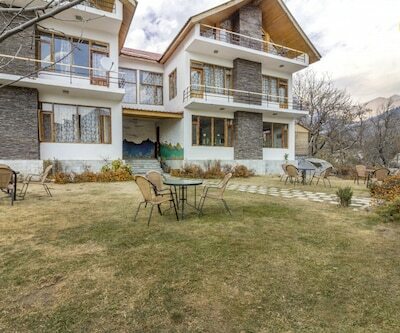 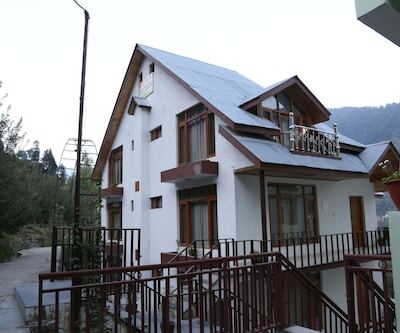 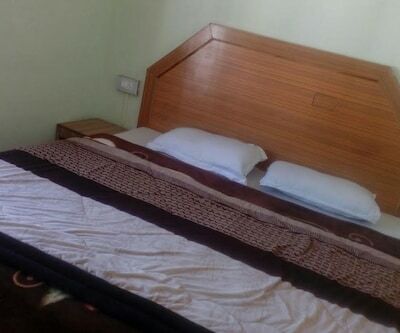 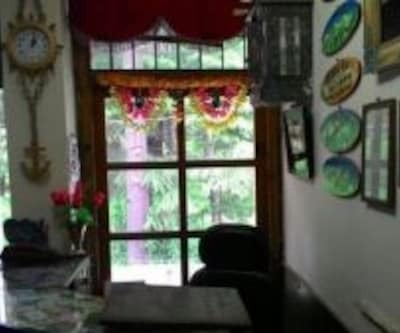 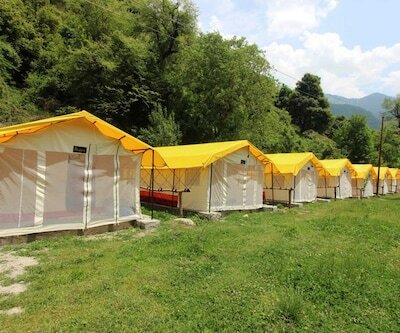 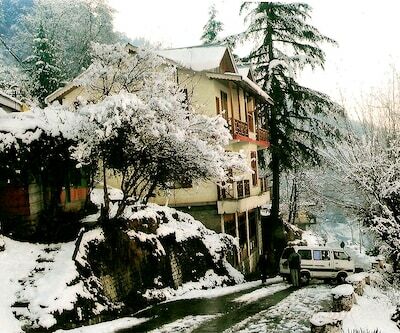 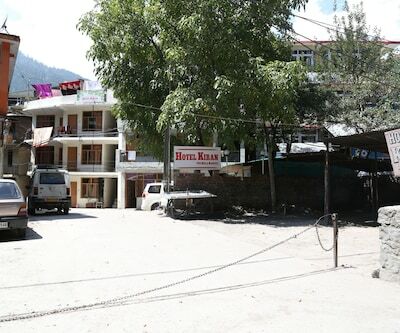 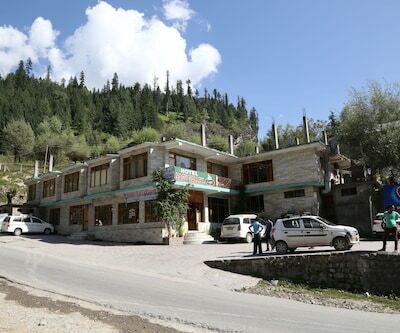 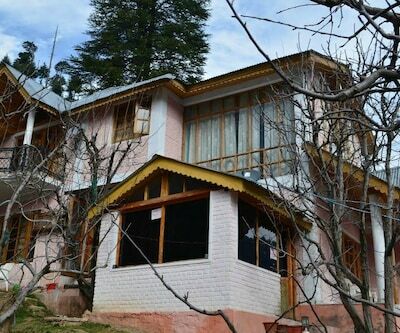 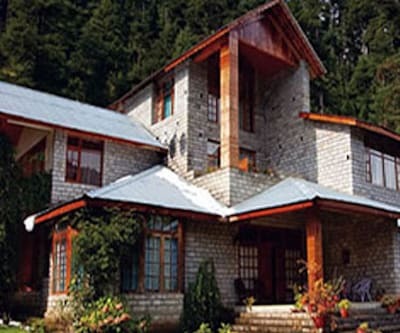 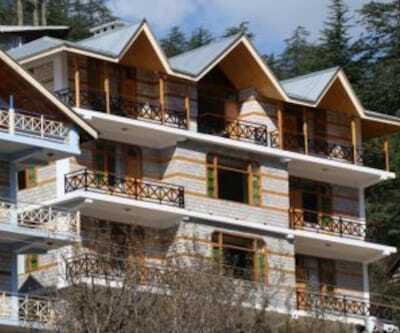 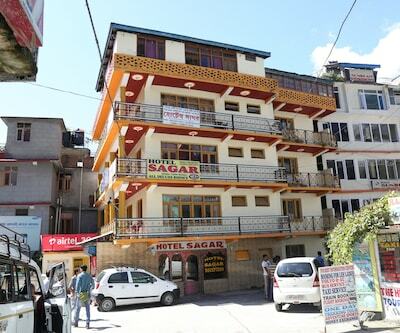 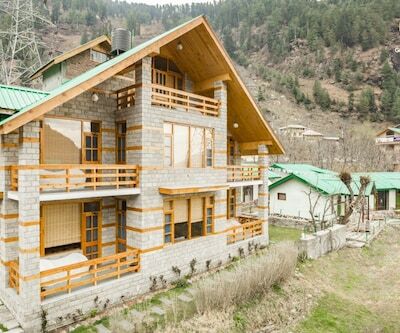 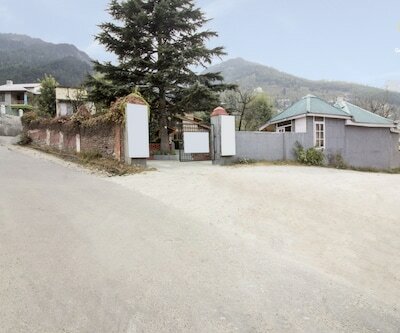 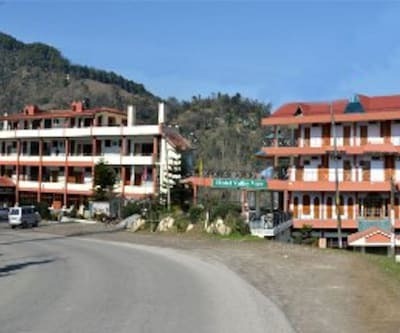 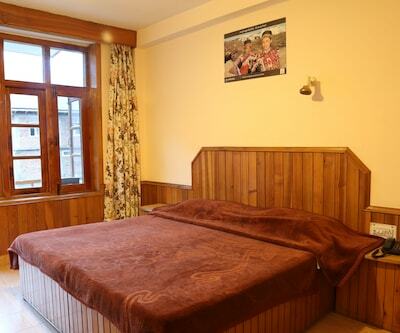 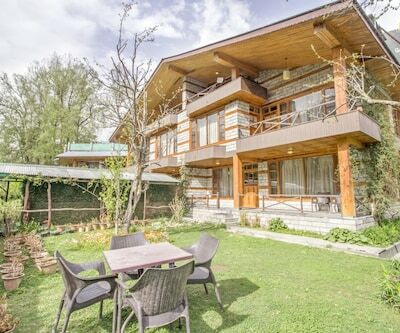 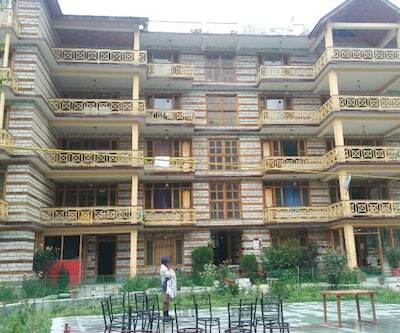 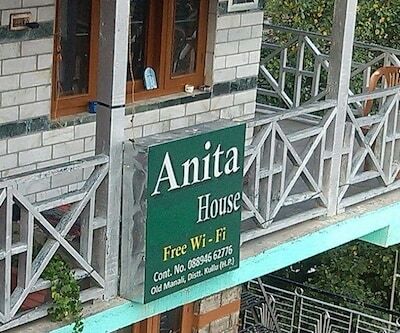 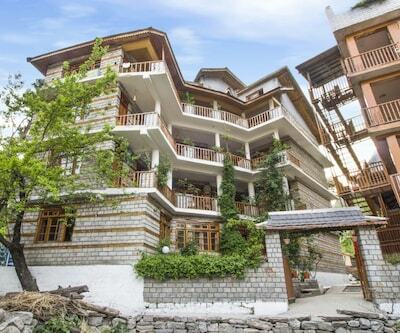 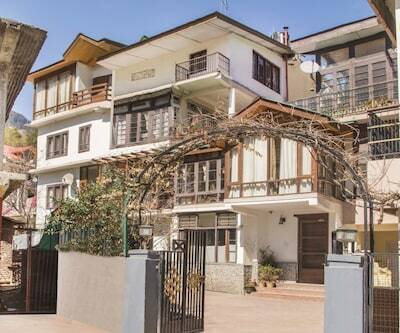 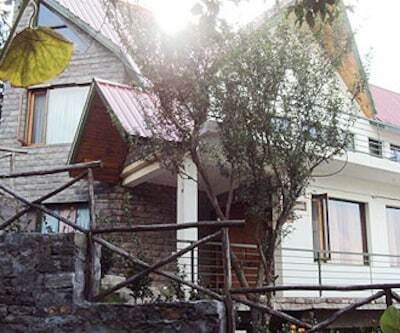 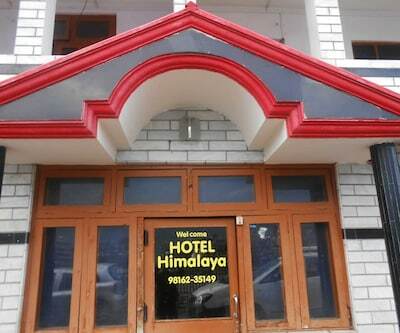 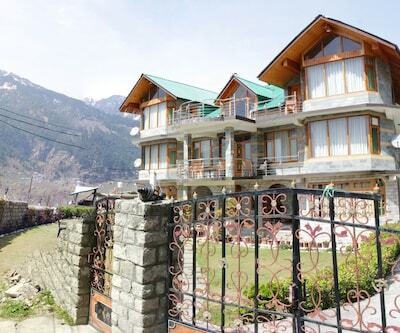 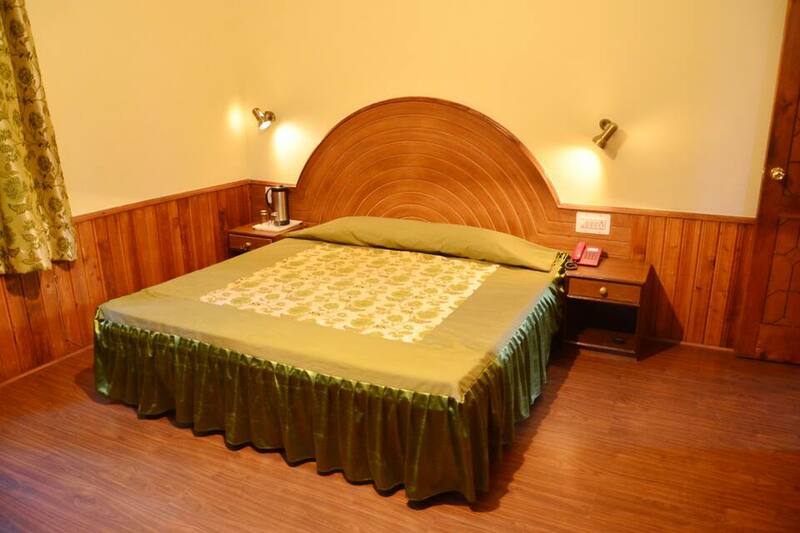 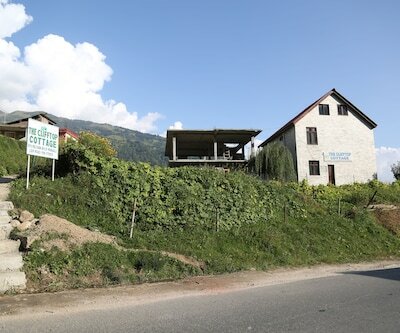 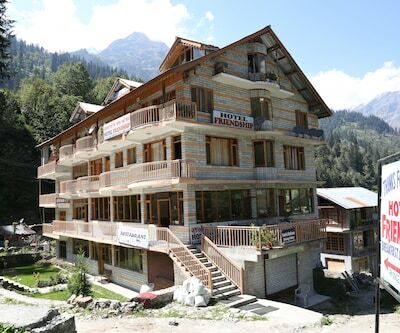 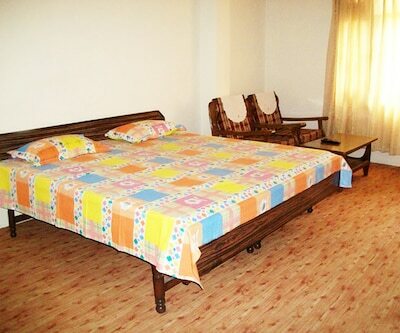 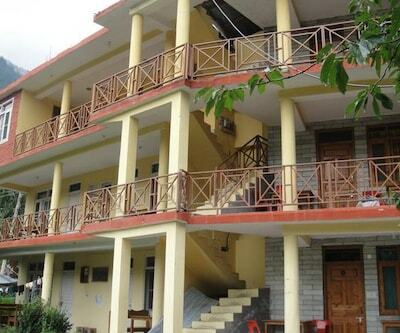 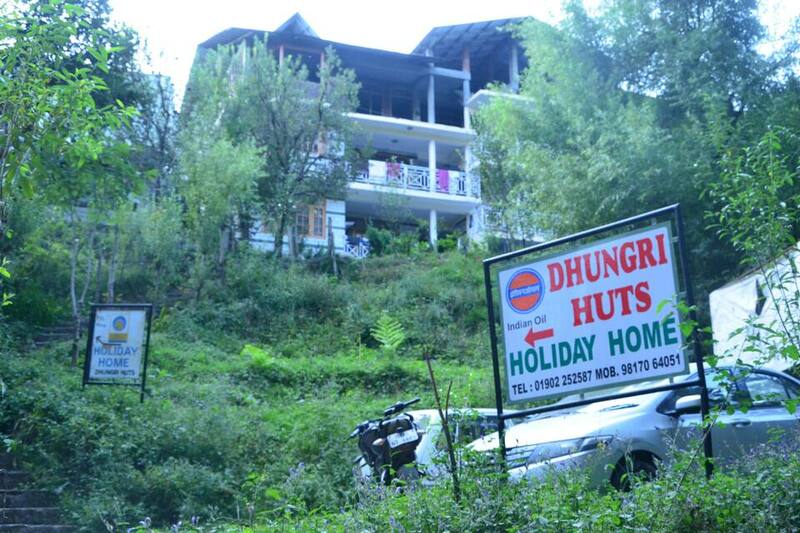 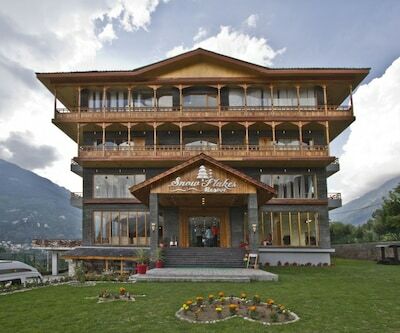 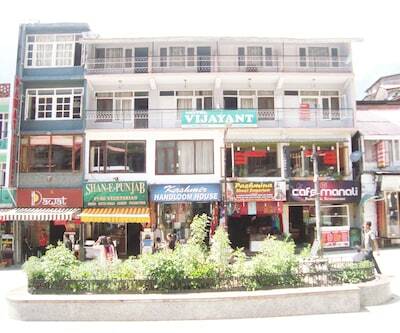 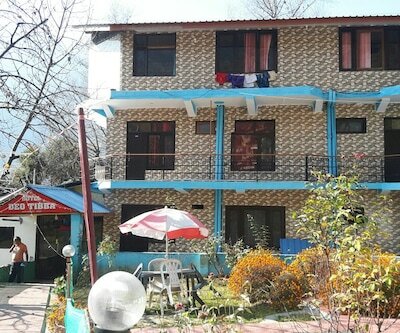 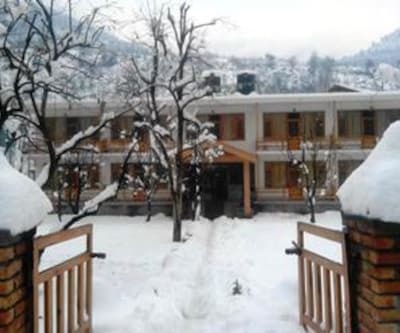 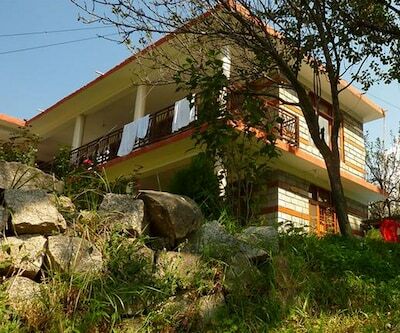 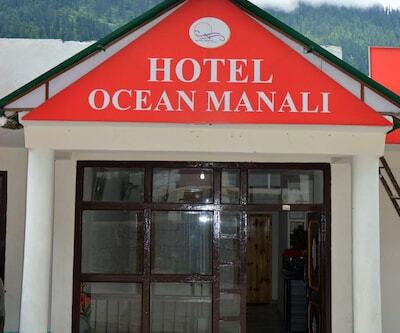 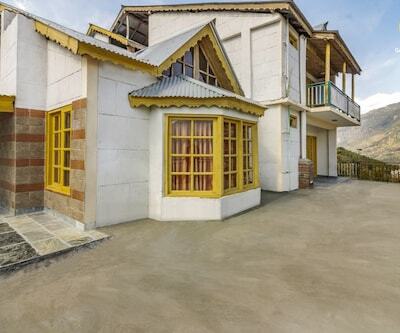 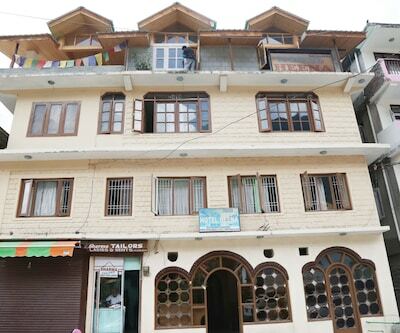 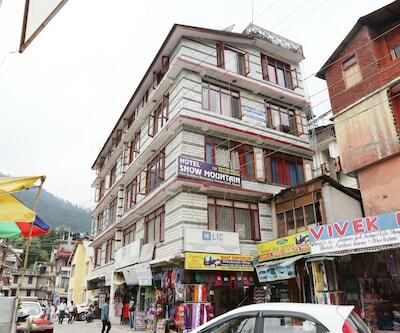 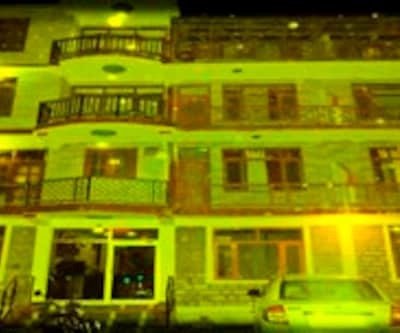 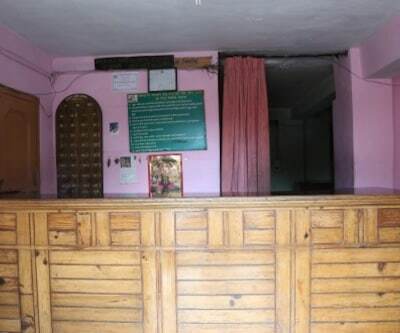 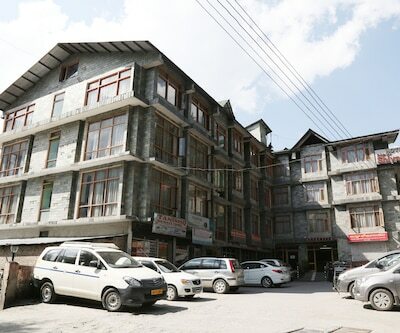 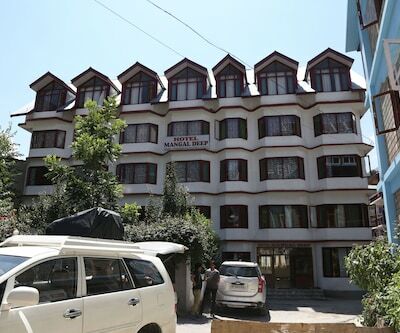 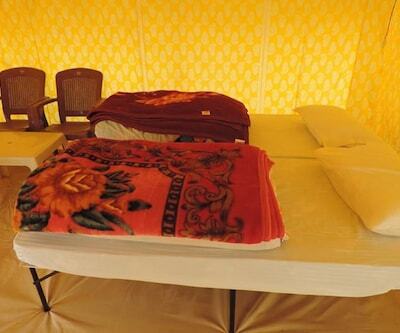 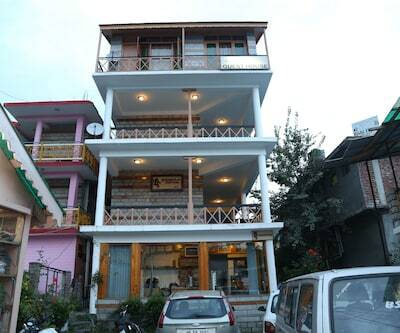 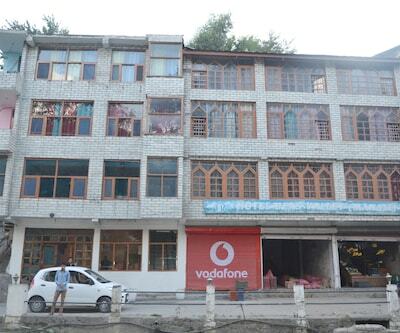 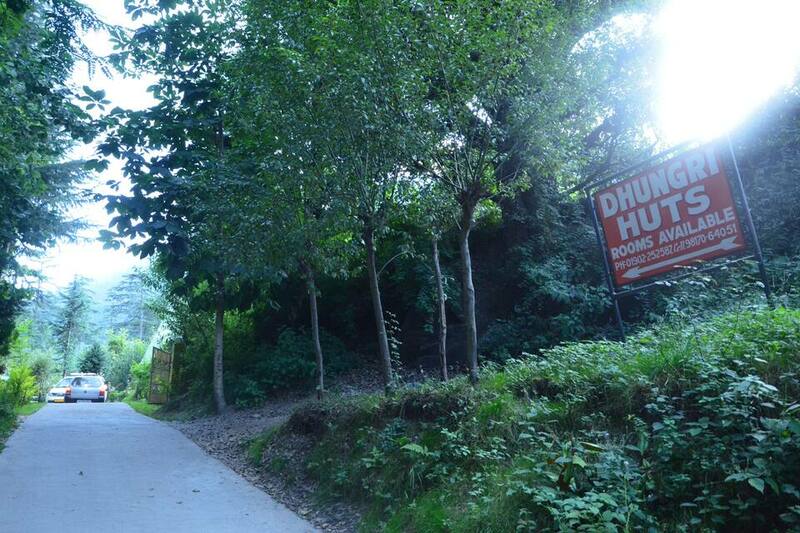 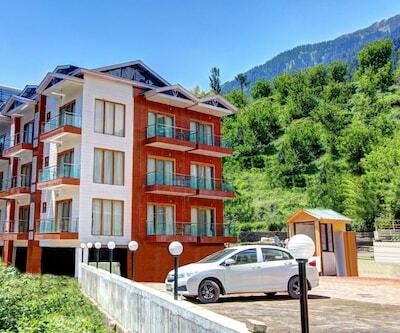 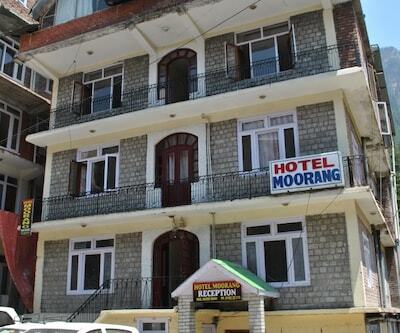 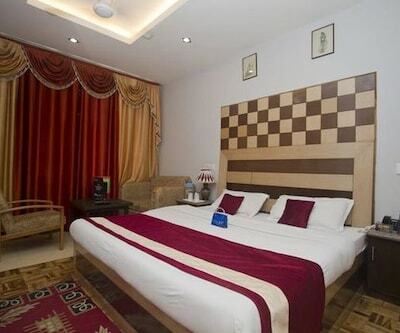 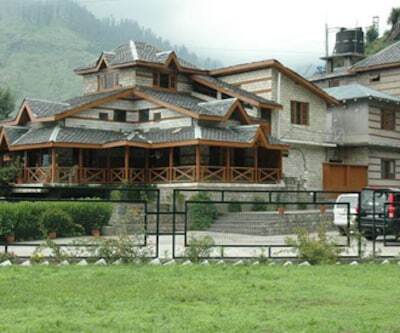 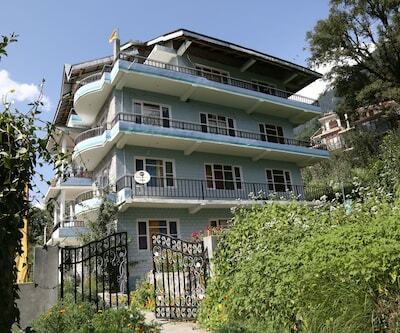 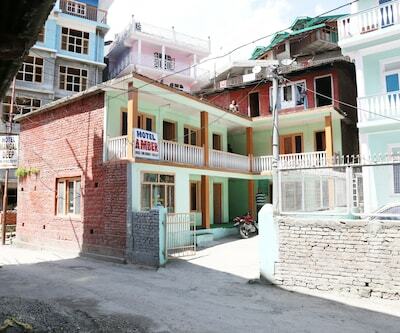 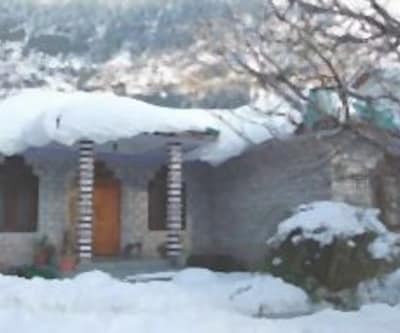 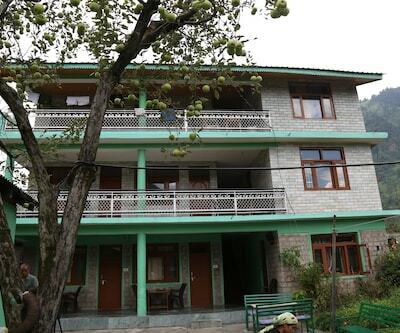 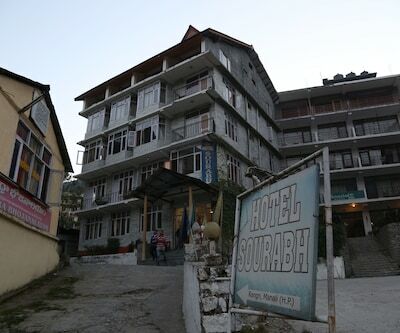 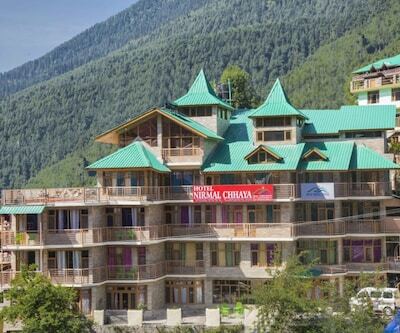 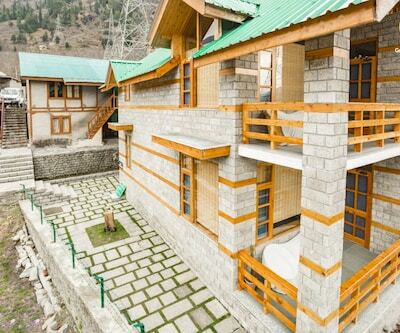 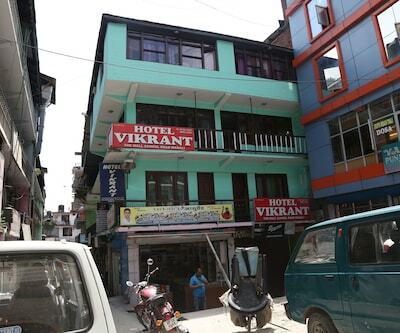 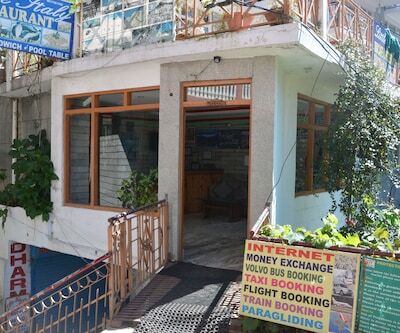 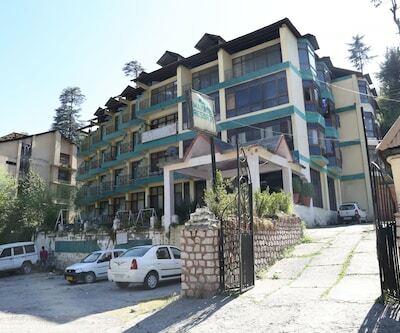 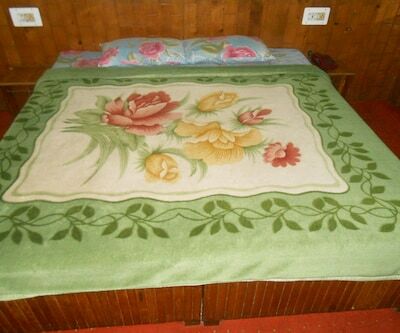 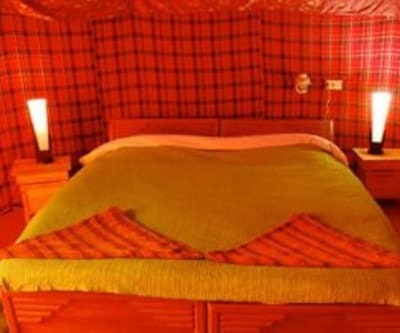 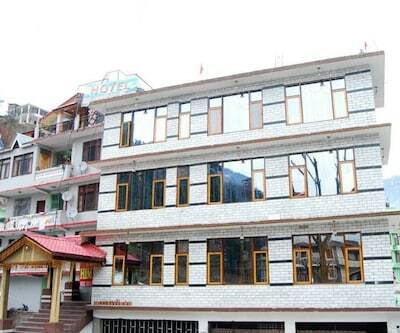 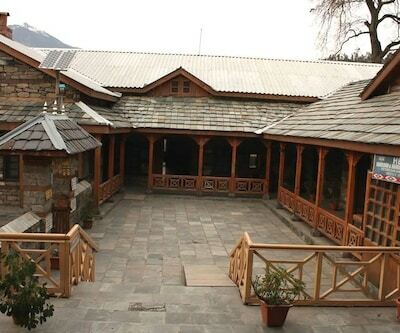 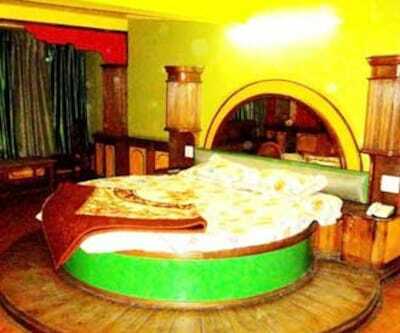 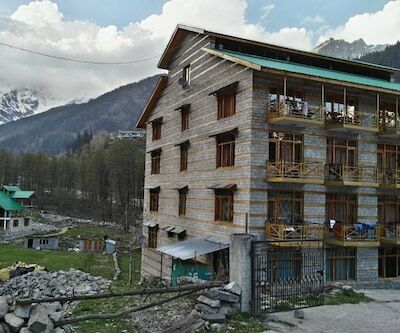 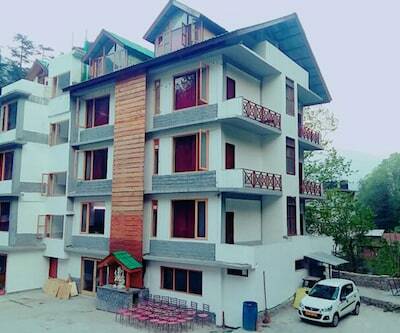 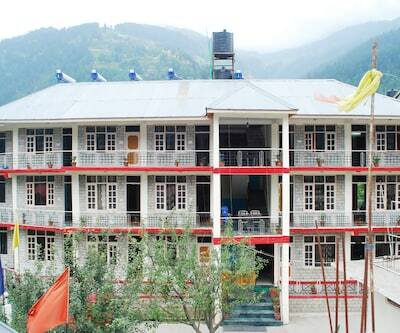 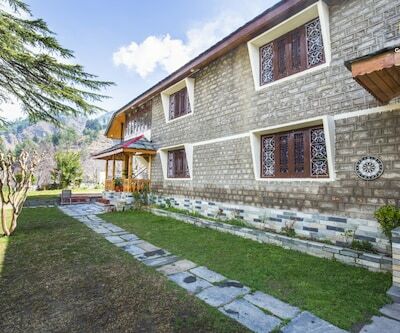 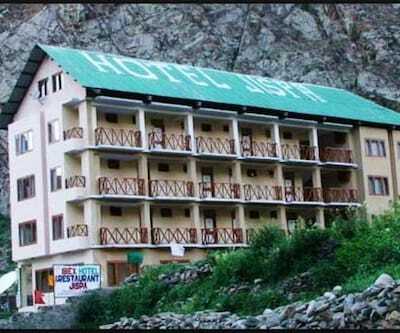 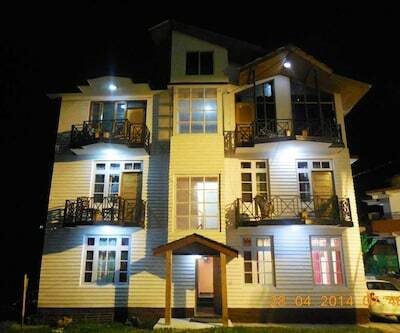 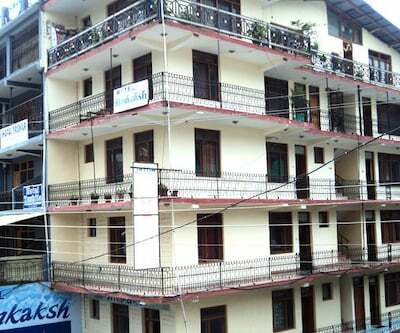 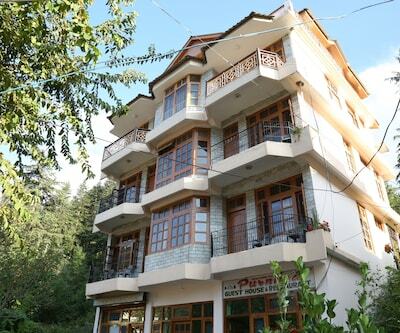 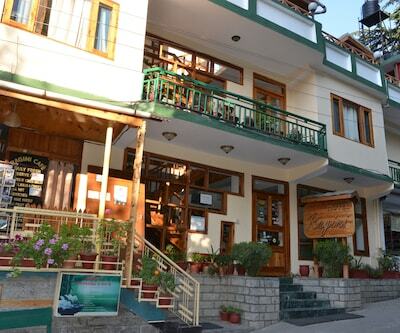 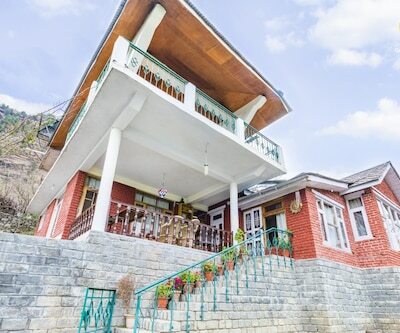 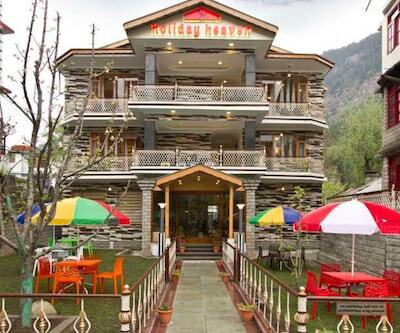 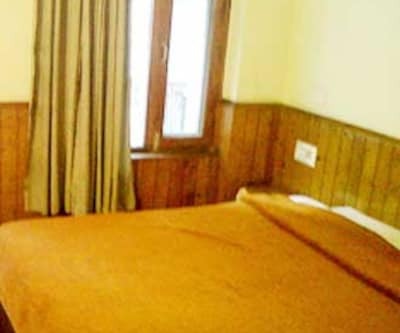 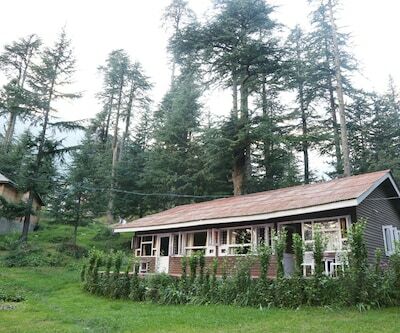 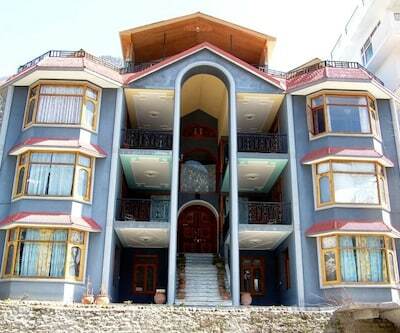 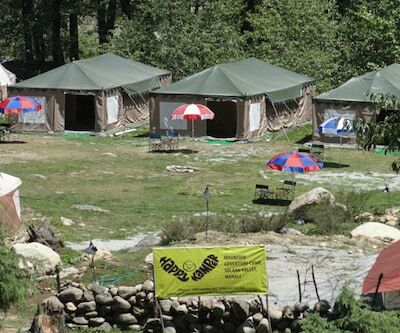 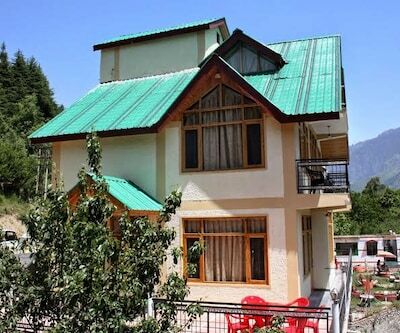 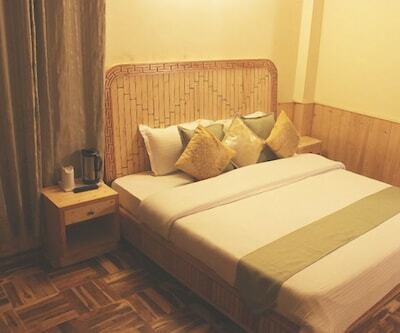 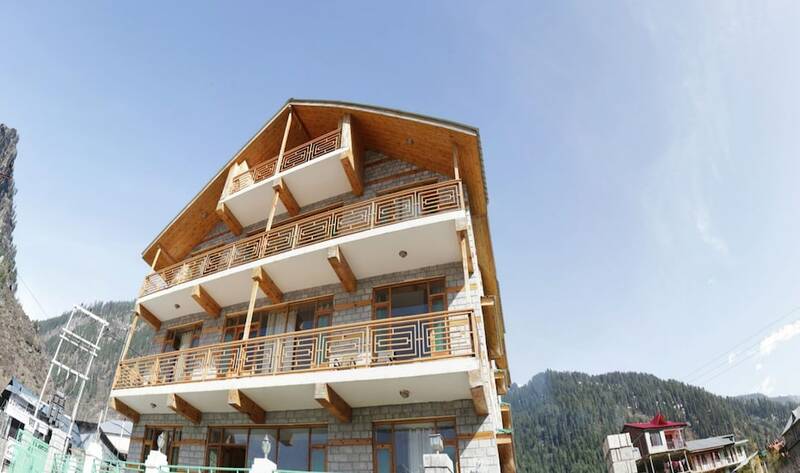 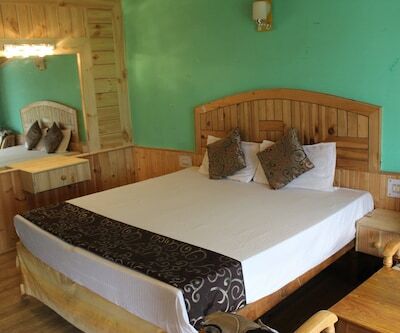 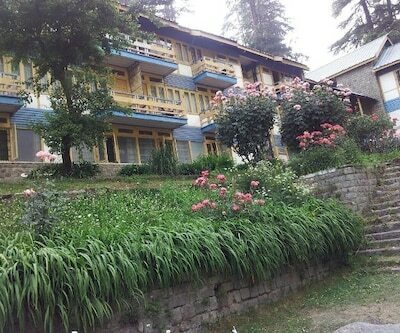 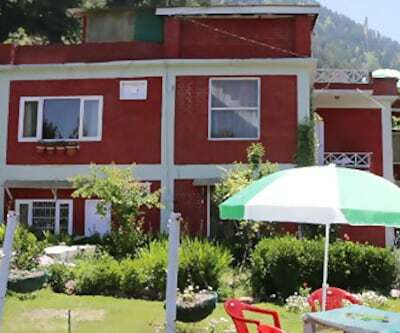 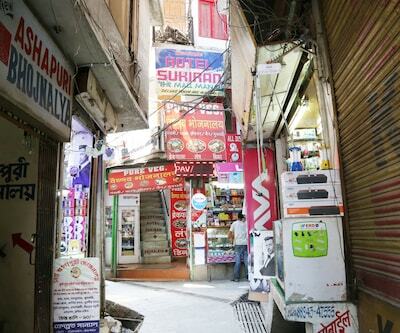 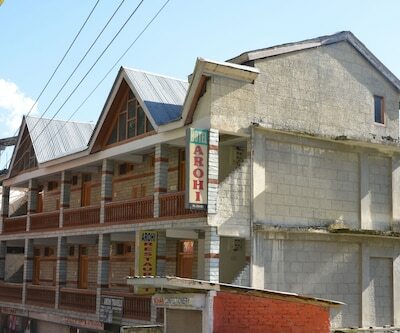 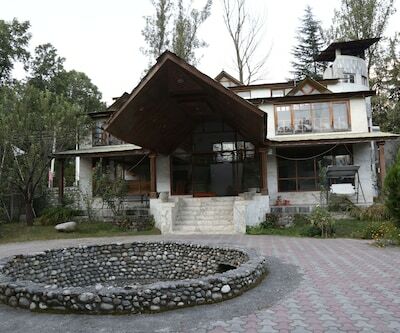 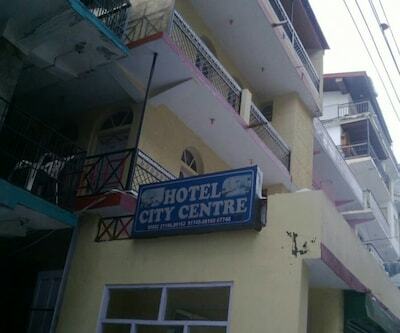 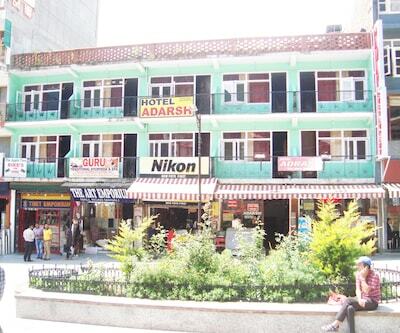 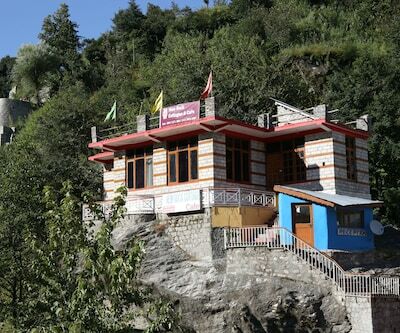 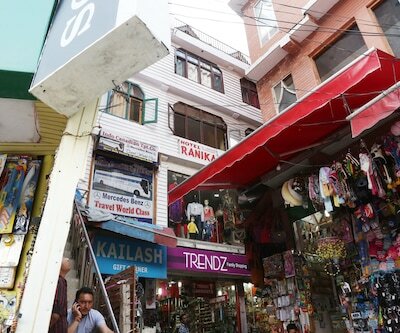 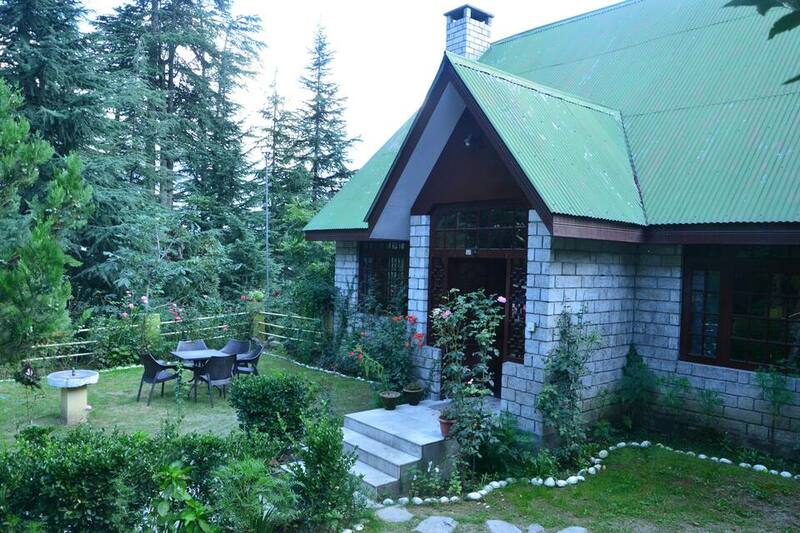 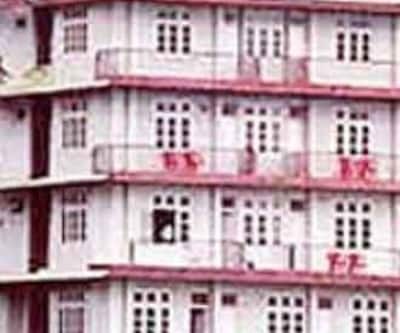 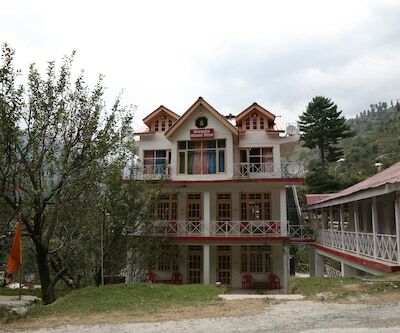 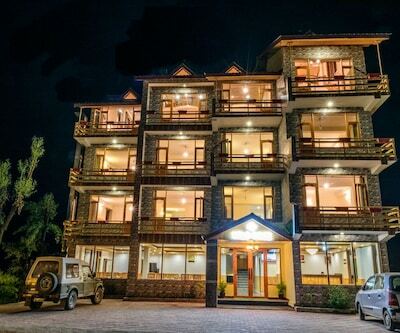 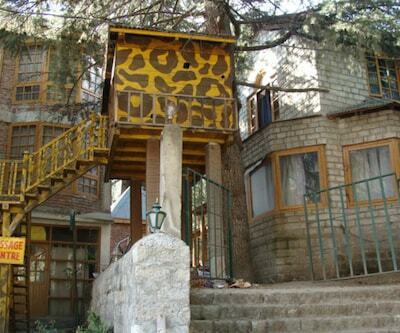 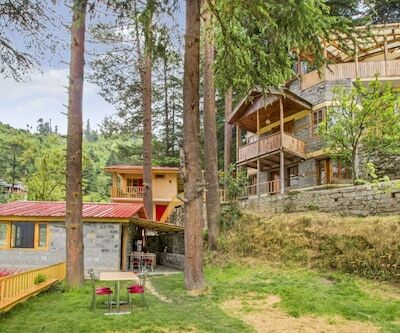 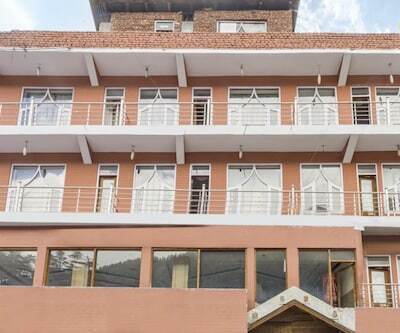 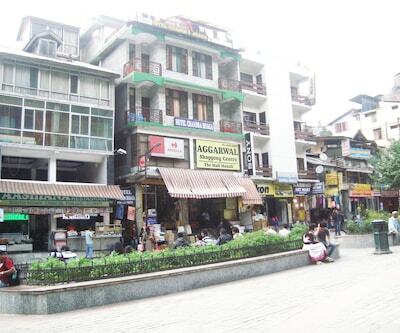 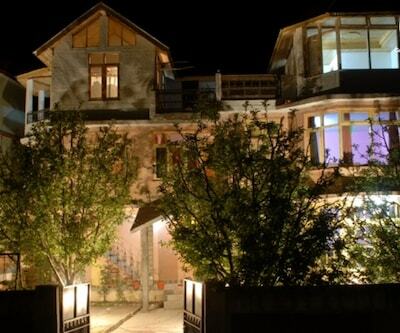 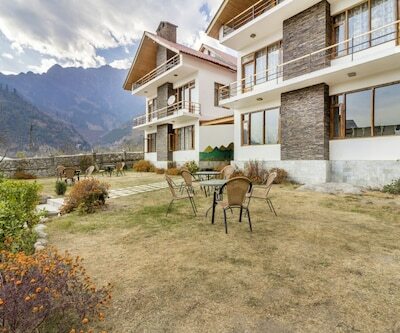 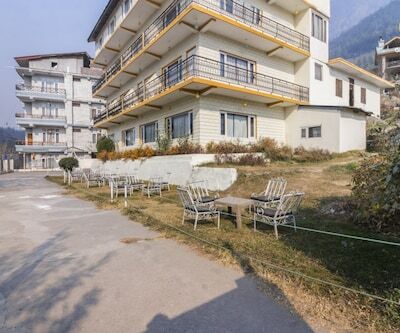 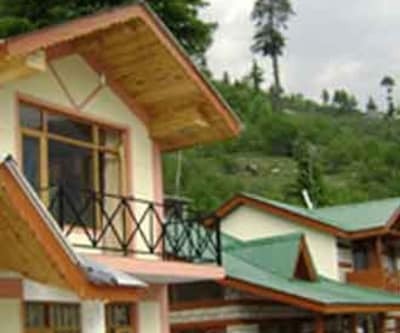 Dungri Huts located in Manali offers comfortable accommodation and good services. 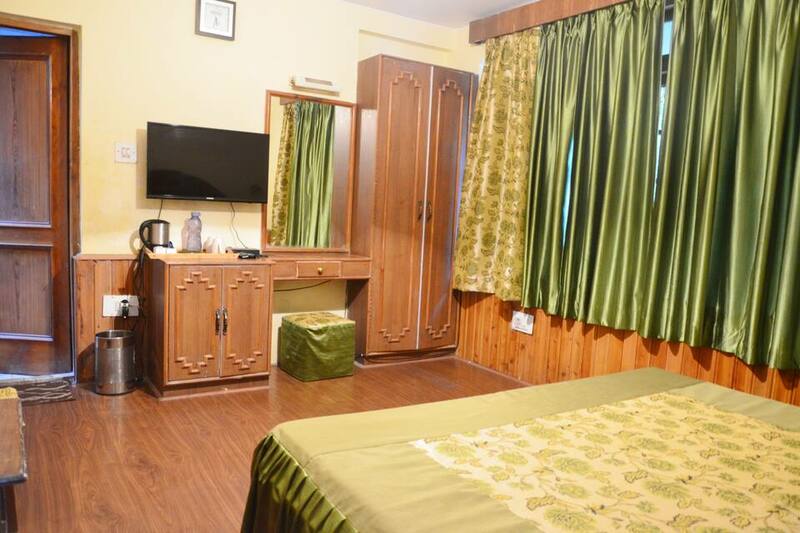 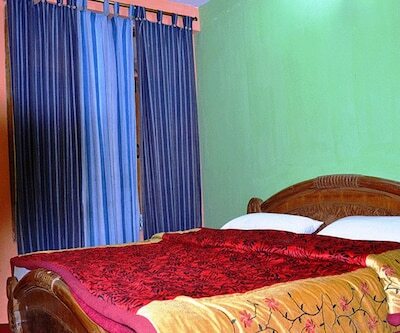 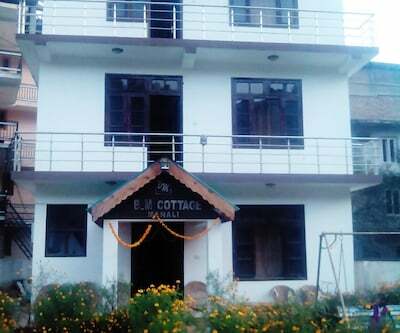 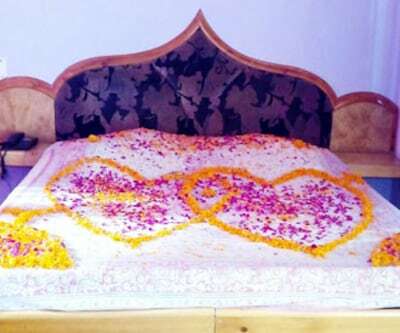 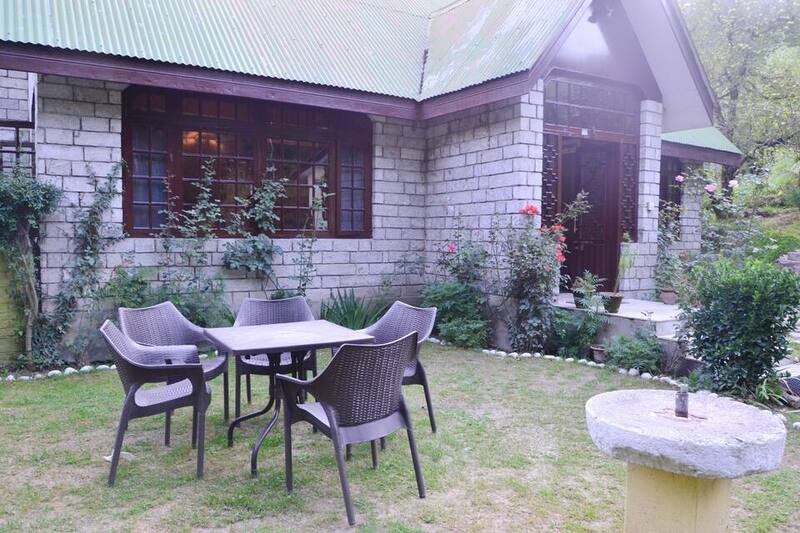 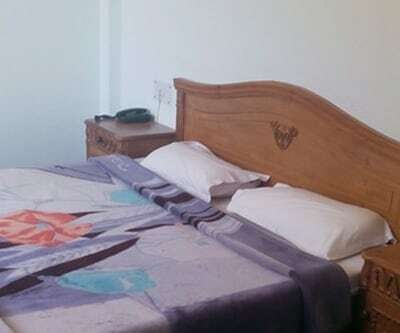 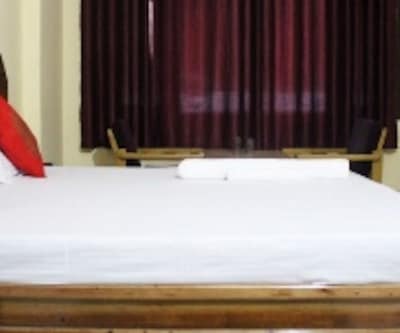 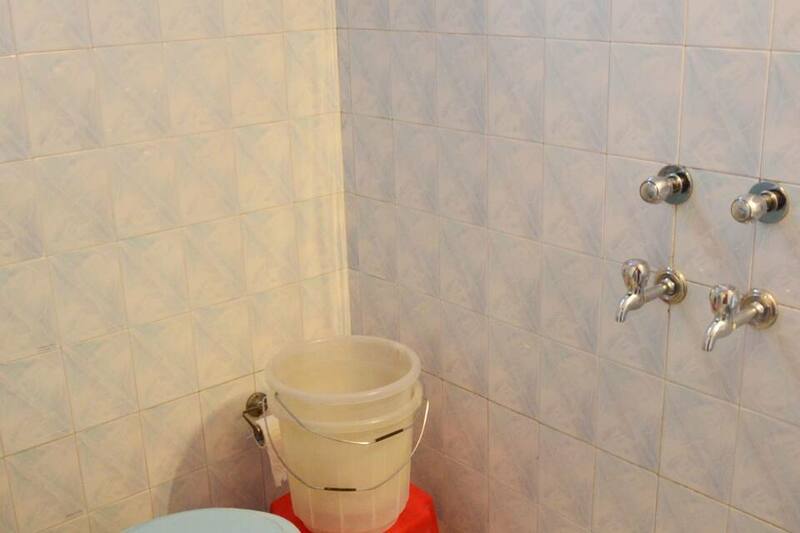 The cottage rooms are spacious, clean and well-maintained offering a television set, attached bathroom with hot/cold water and many more comforts. 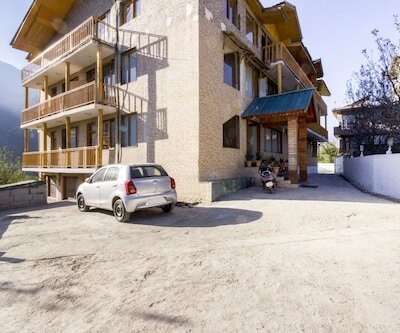 There is ample of parking space. 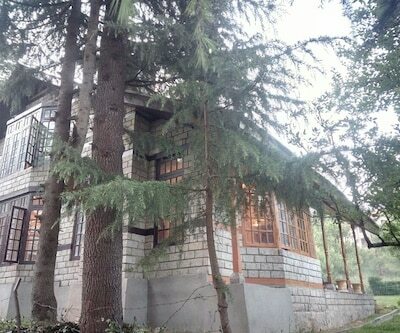 Stay in the lap of nature and have a peaceful time.